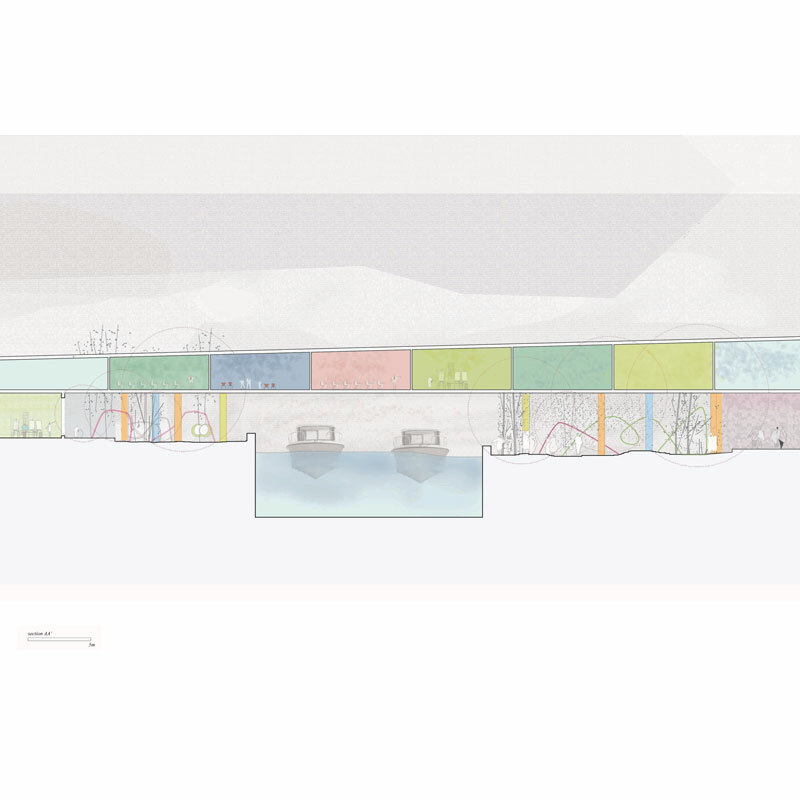 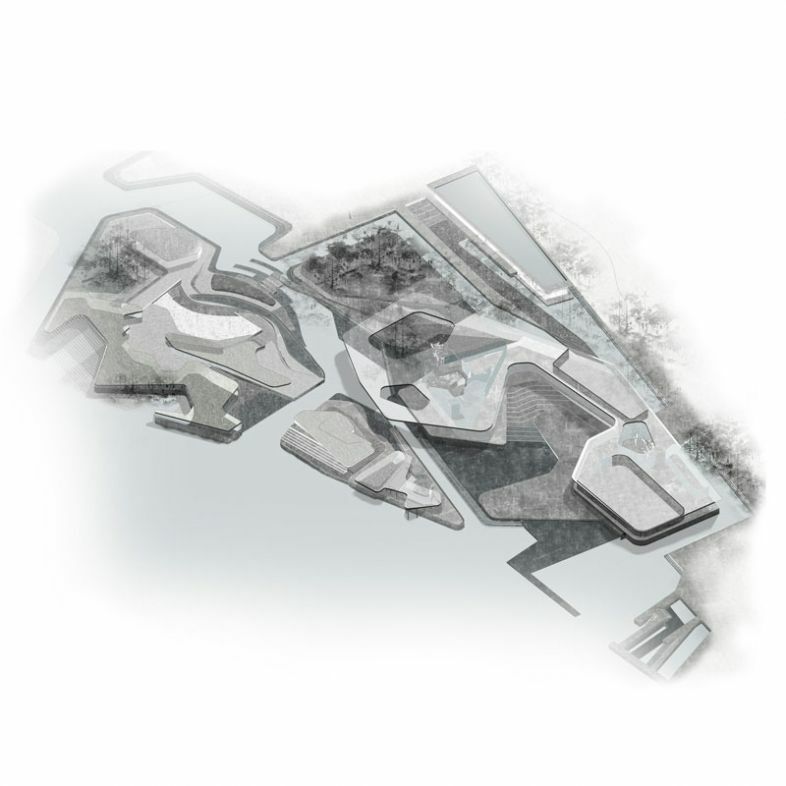 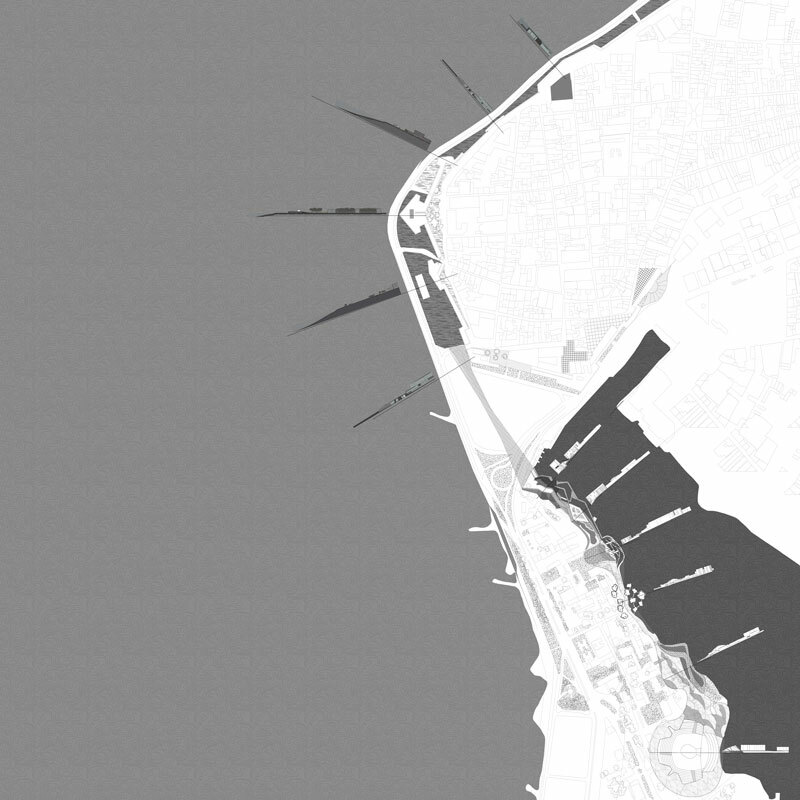 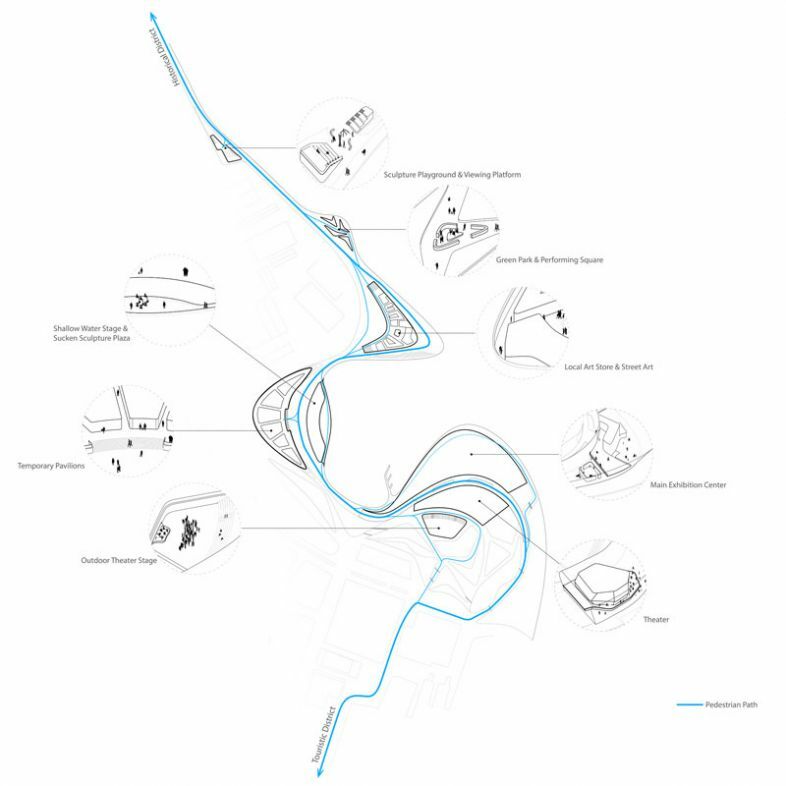 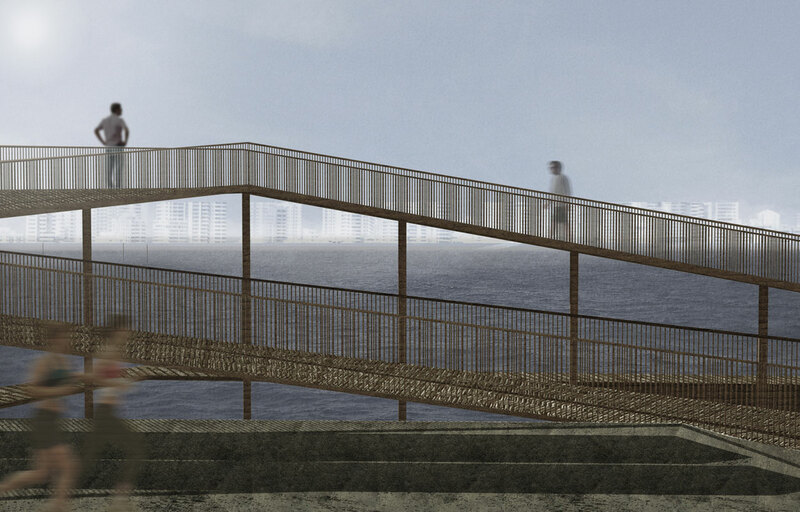 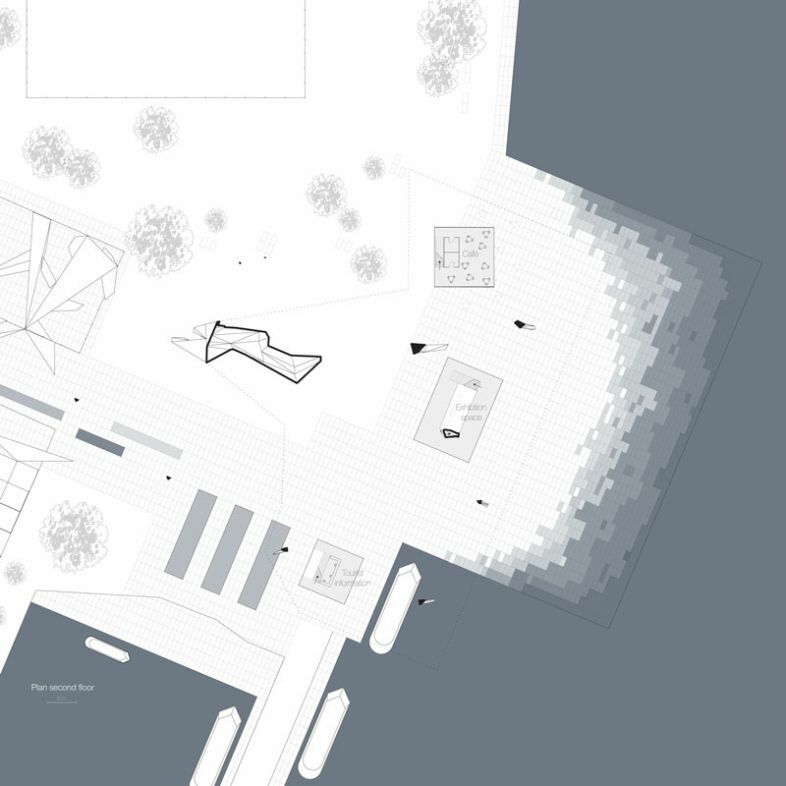 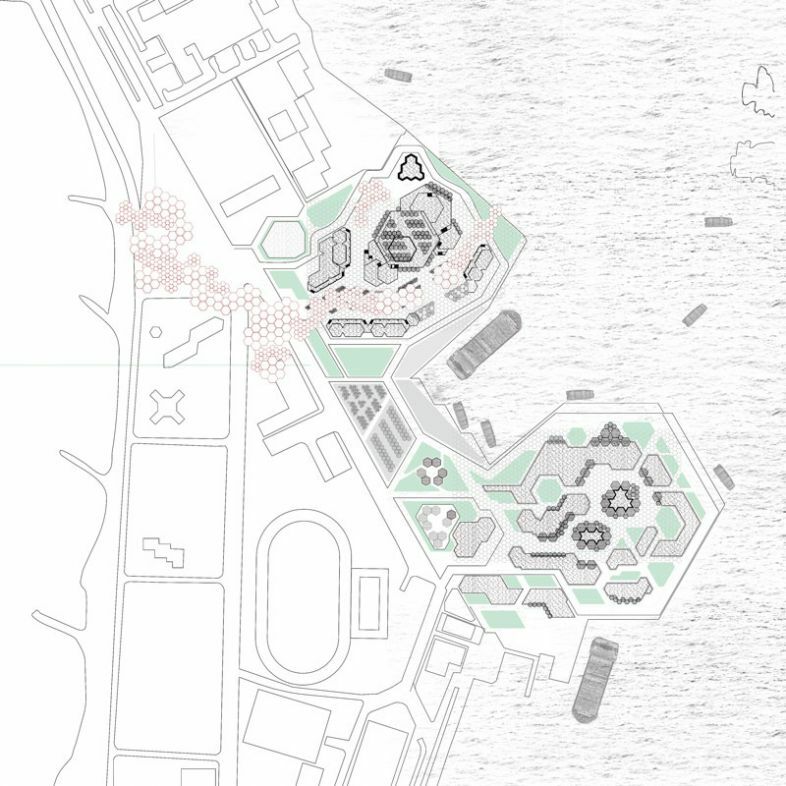 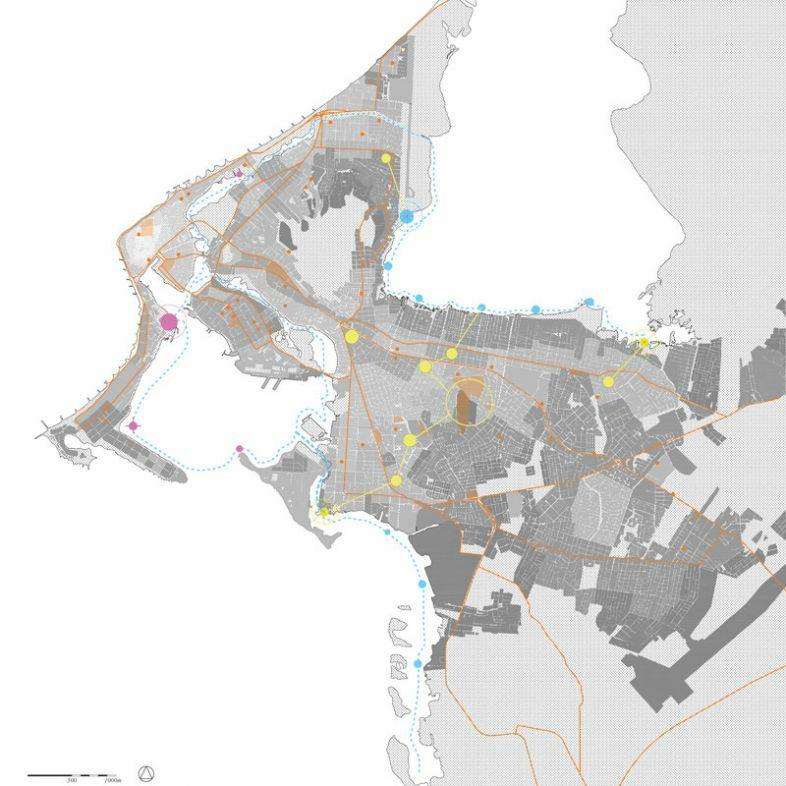 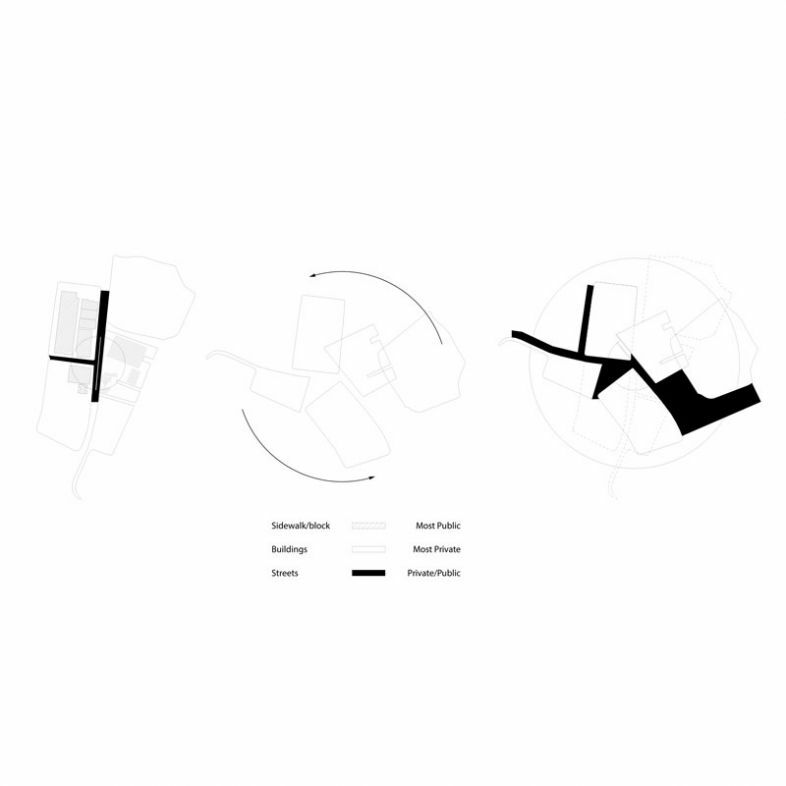 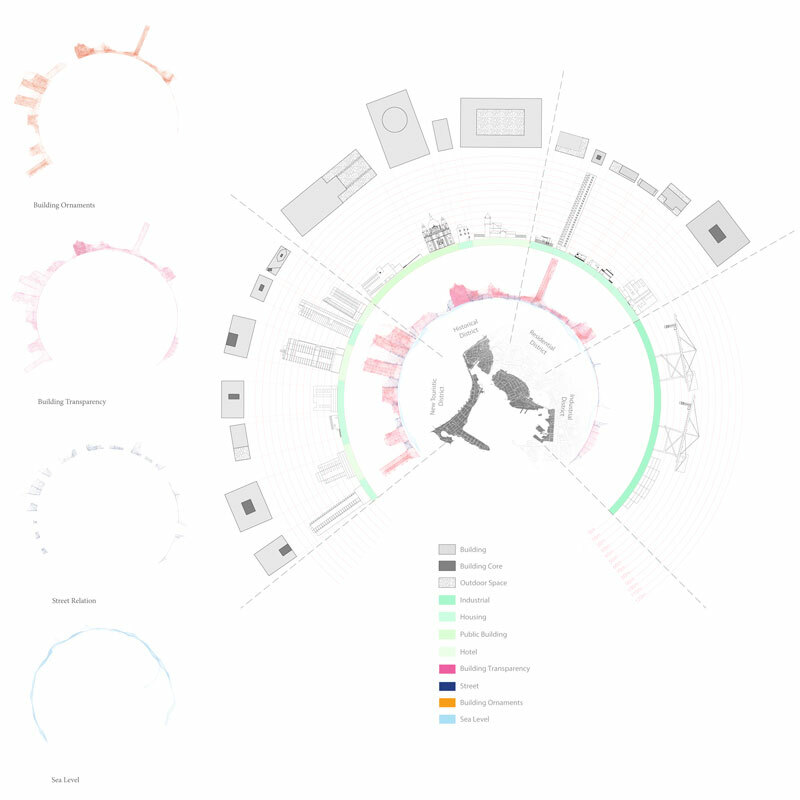 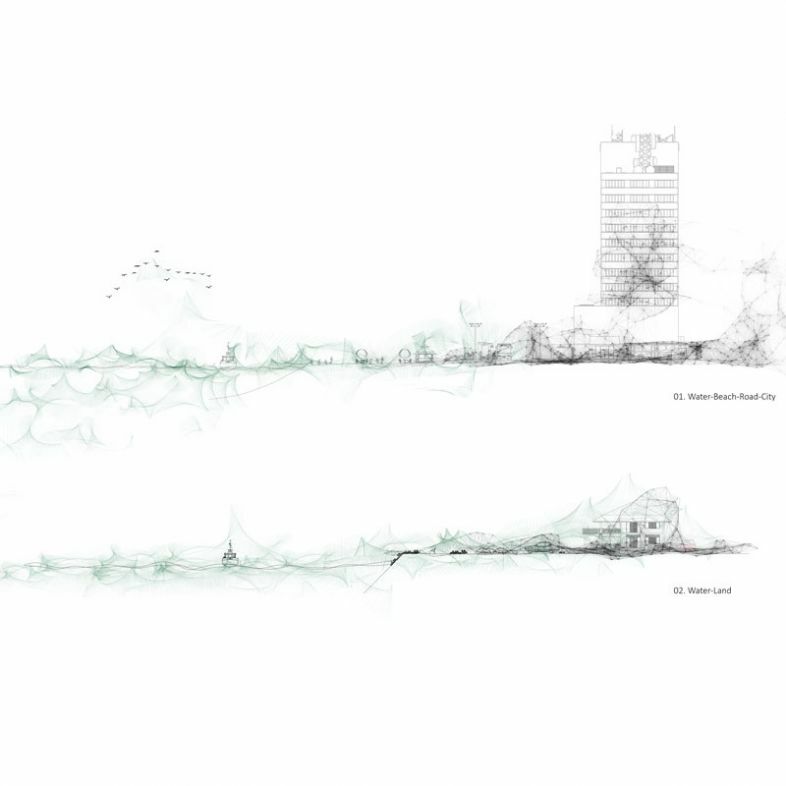 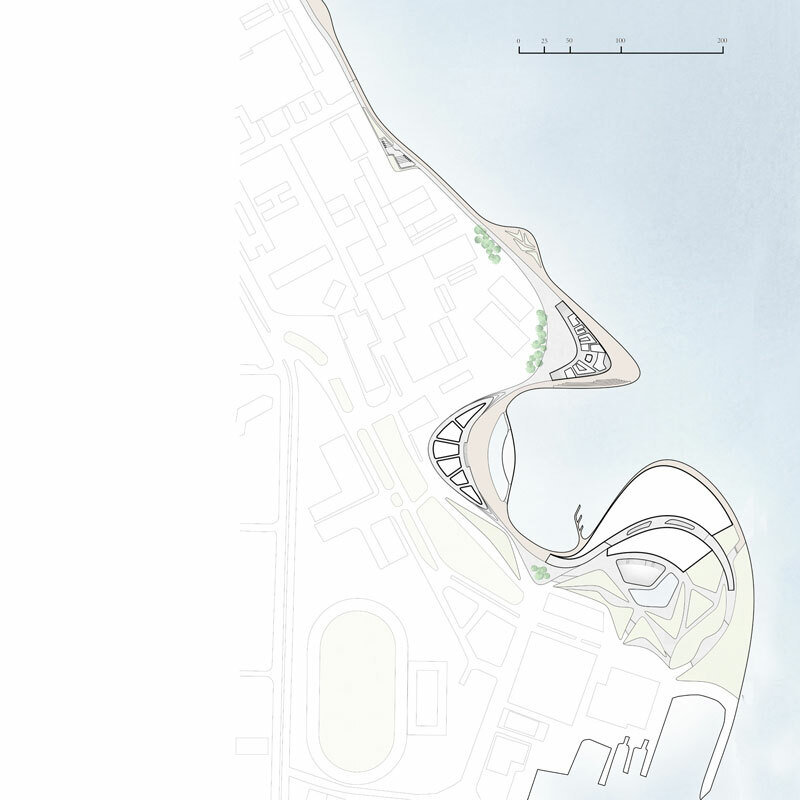 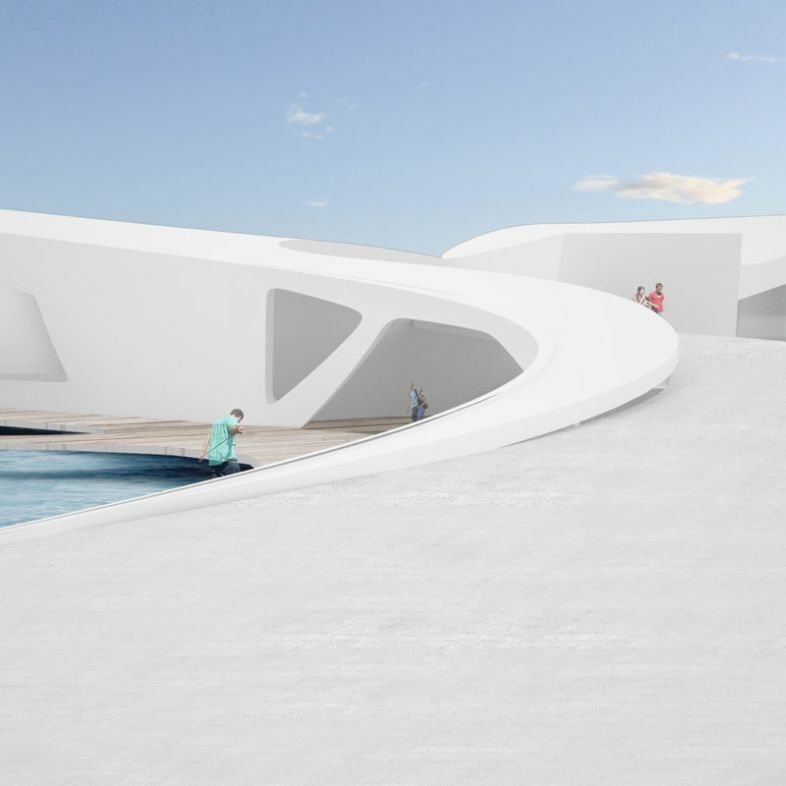 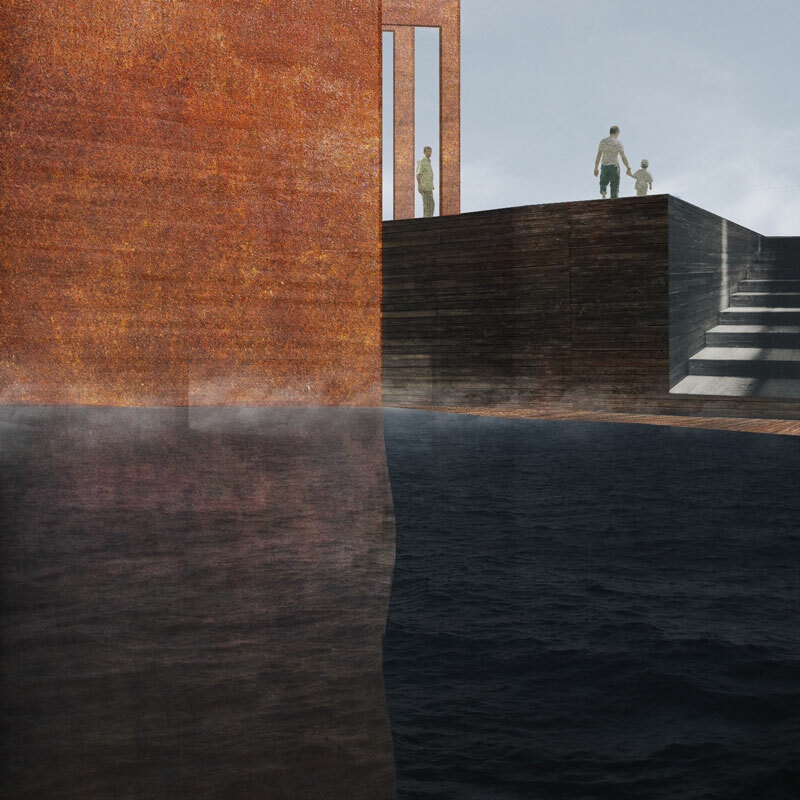 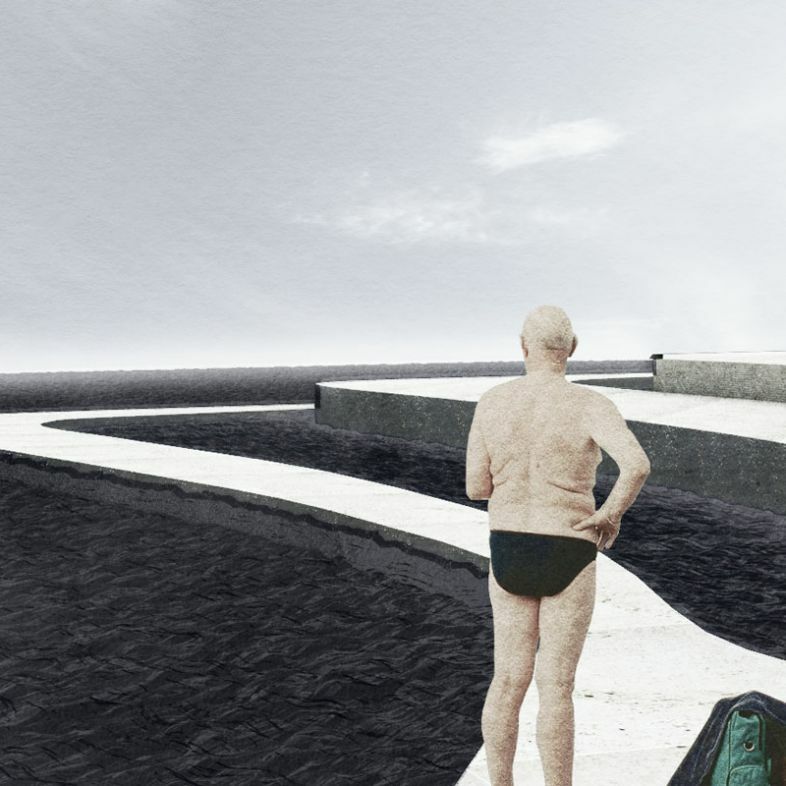 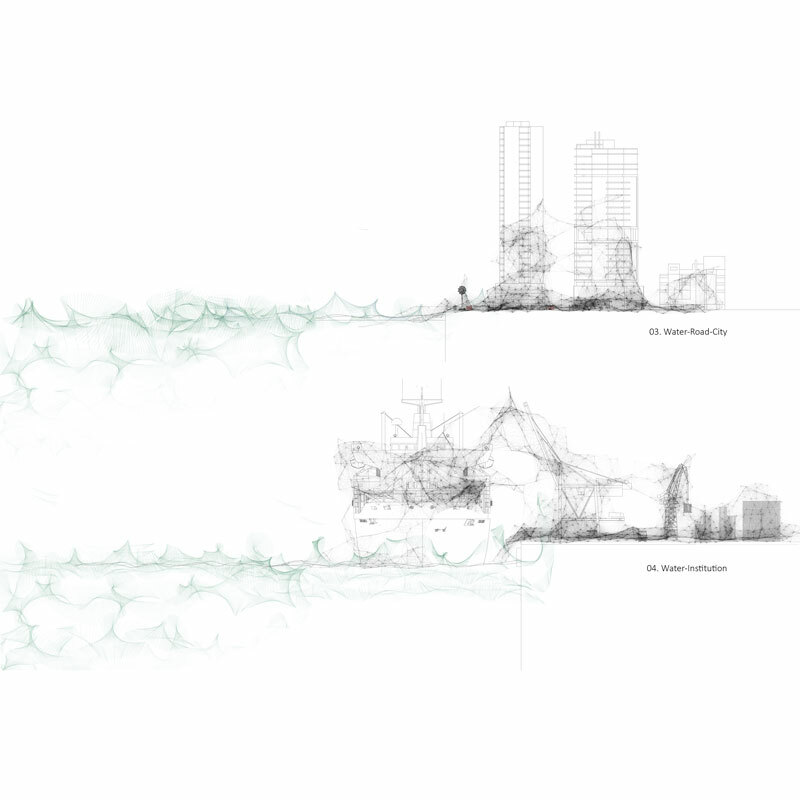 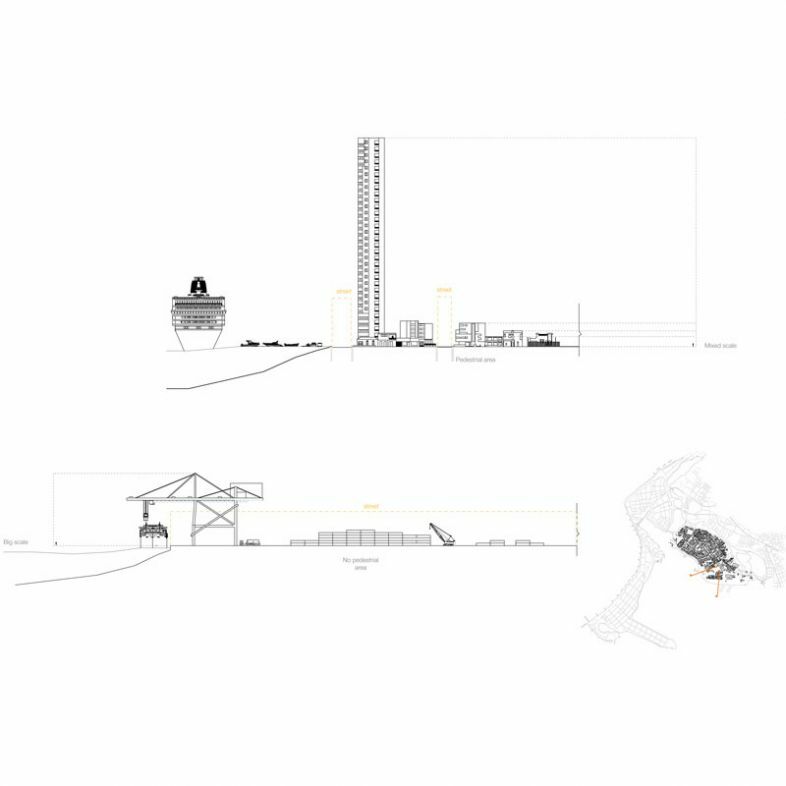 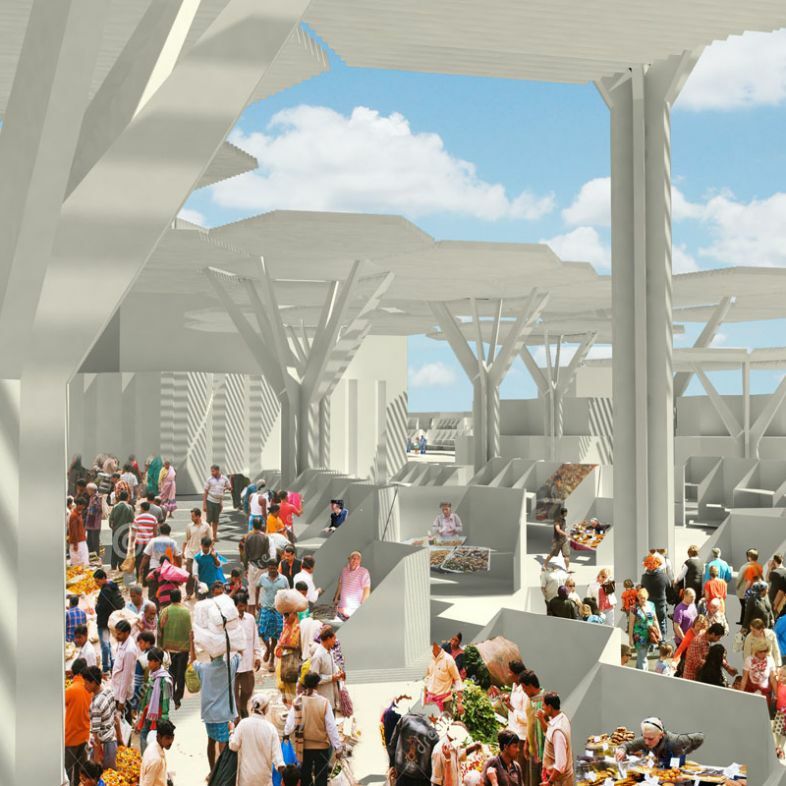 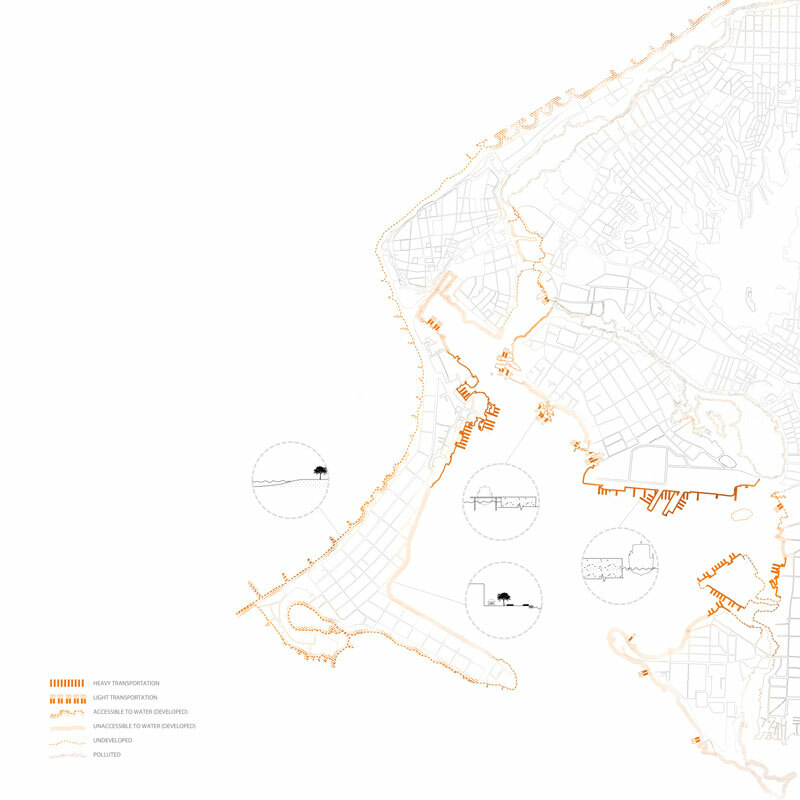 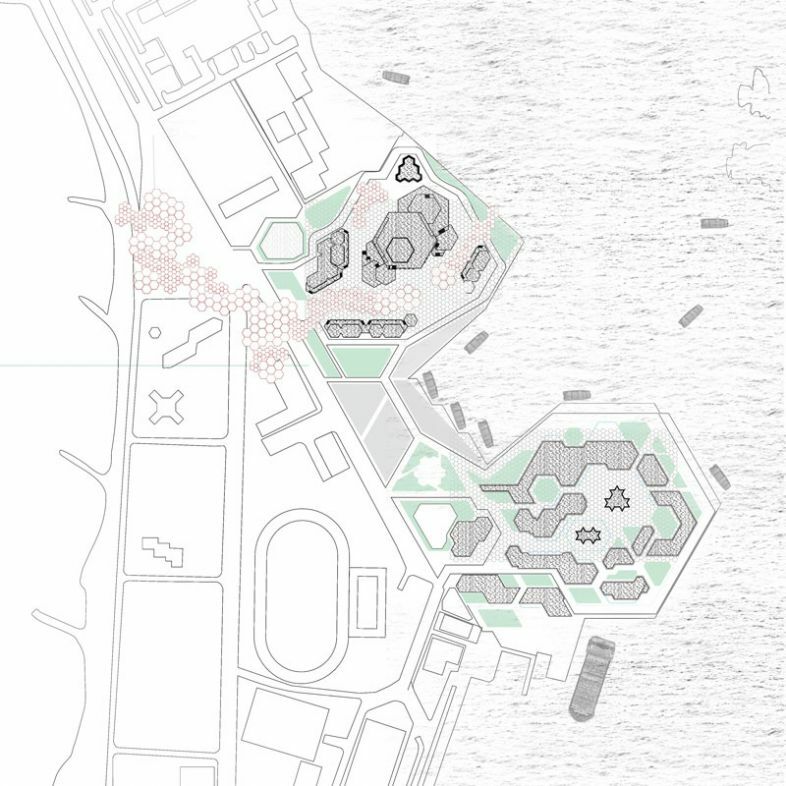 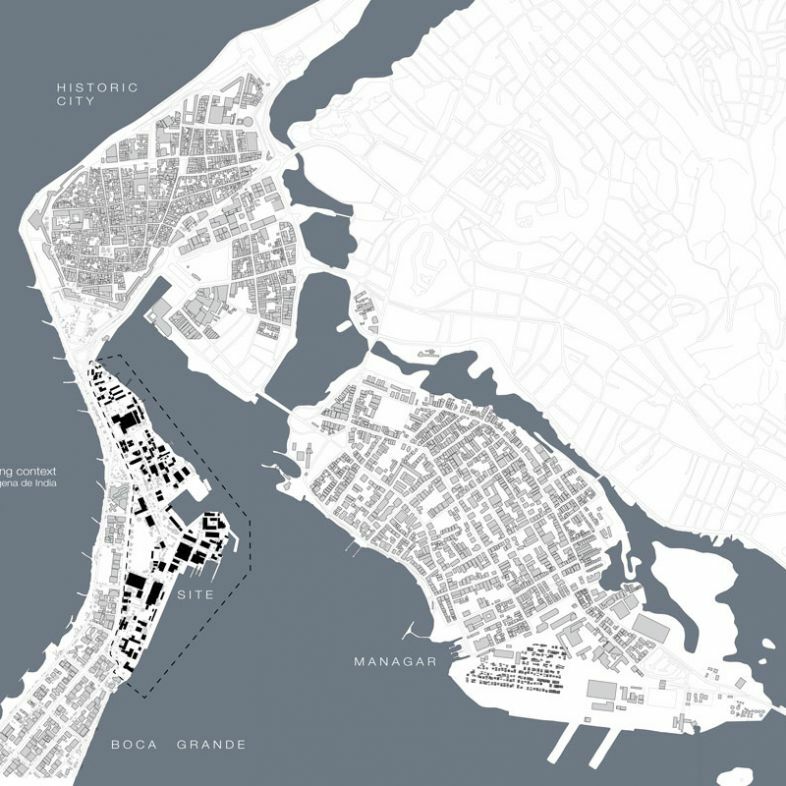 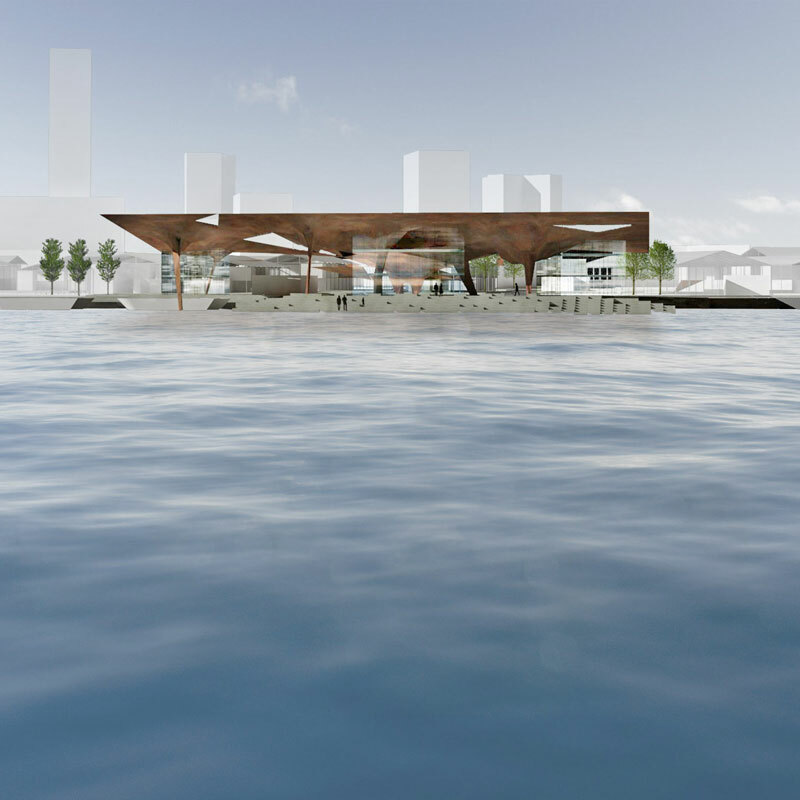 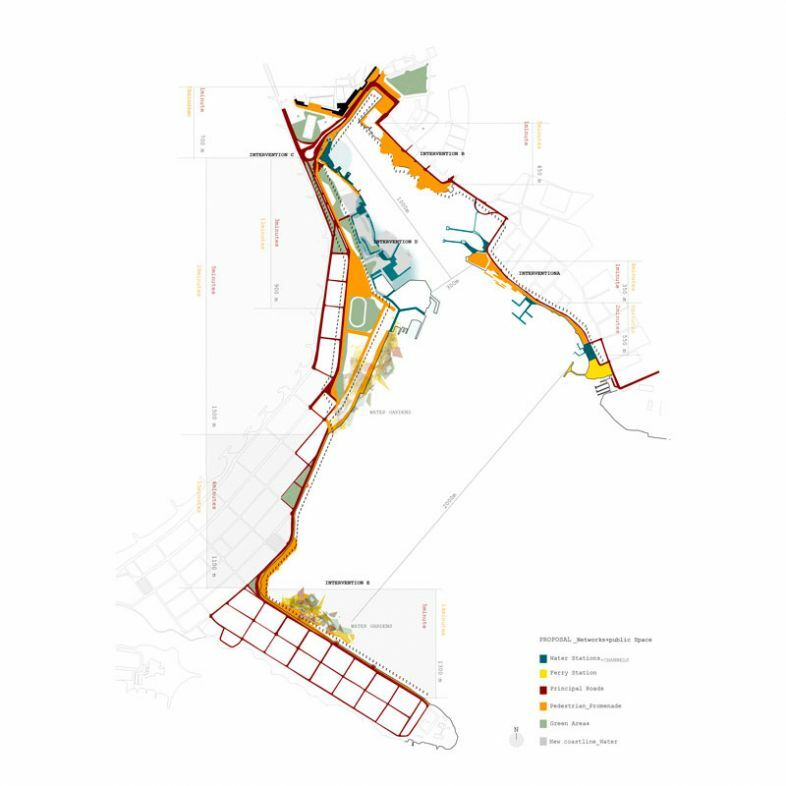 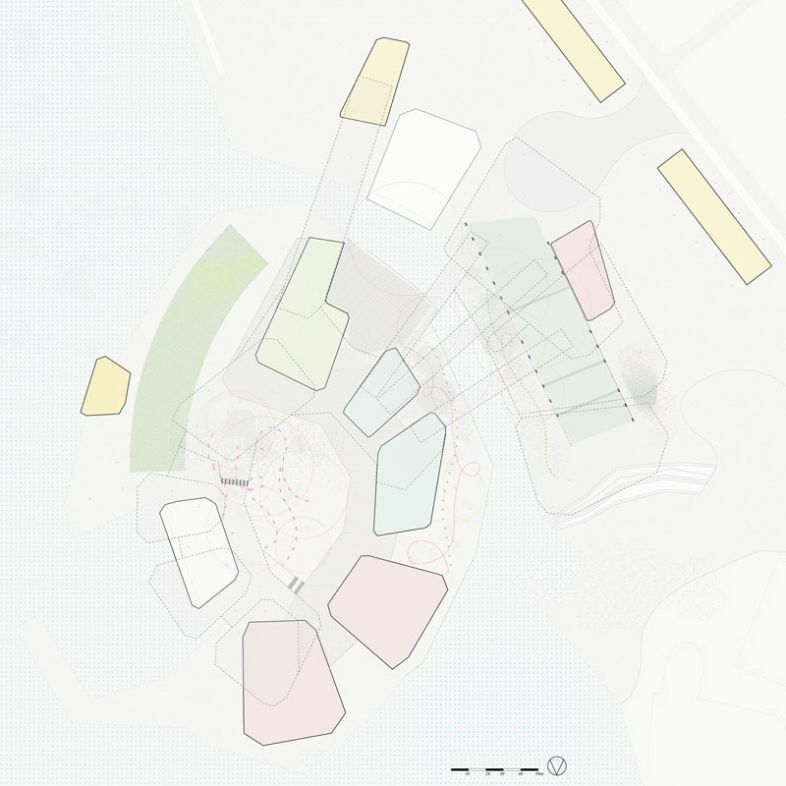 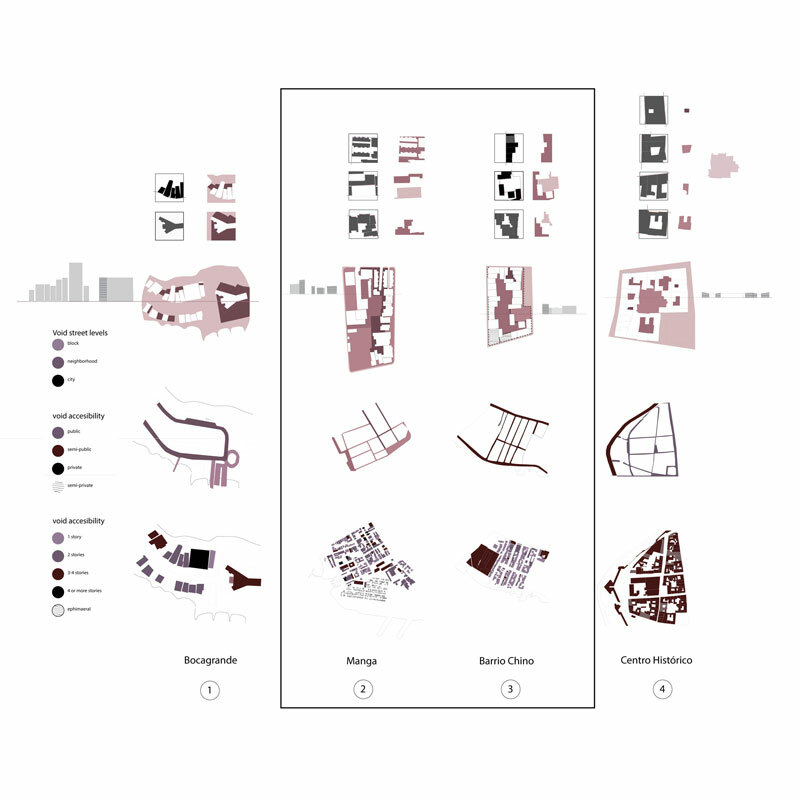 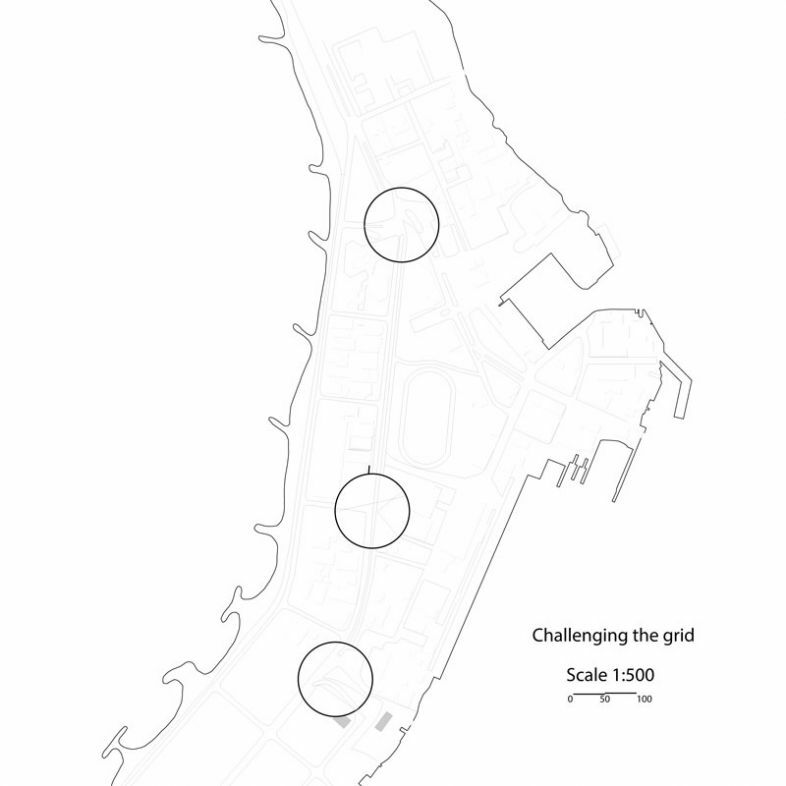 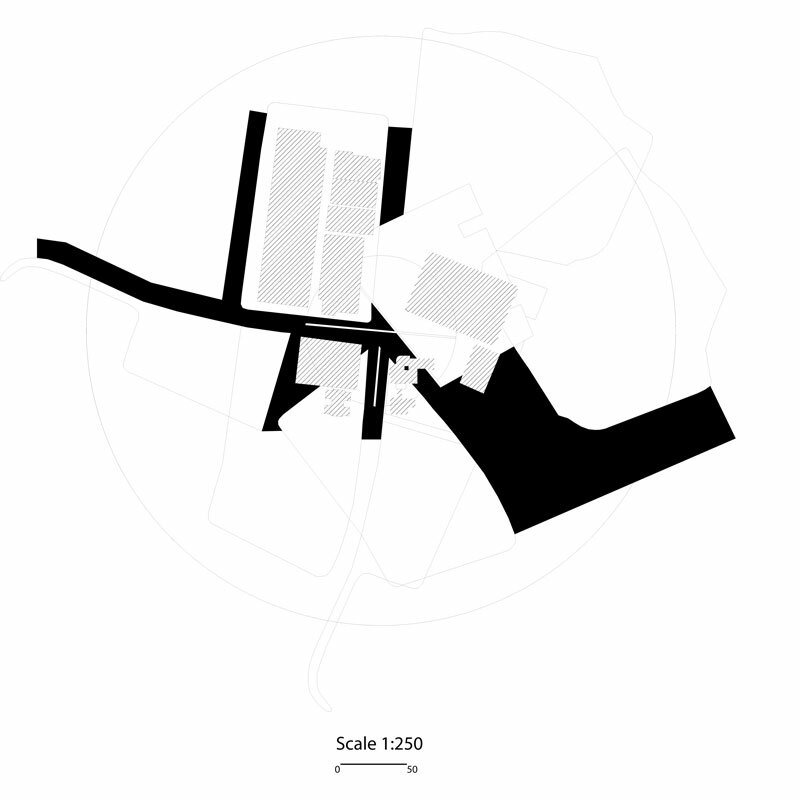 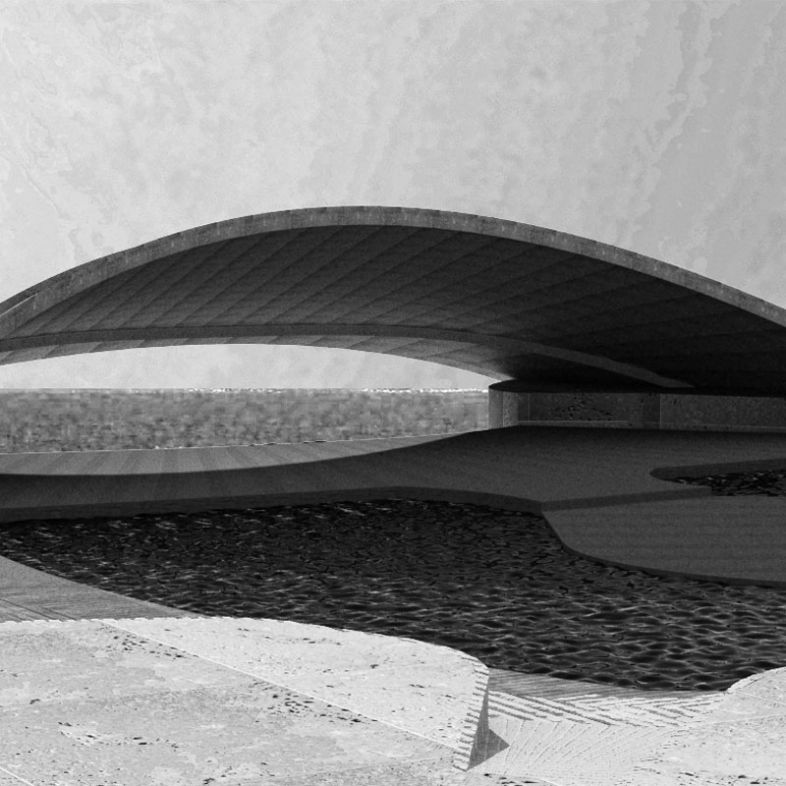 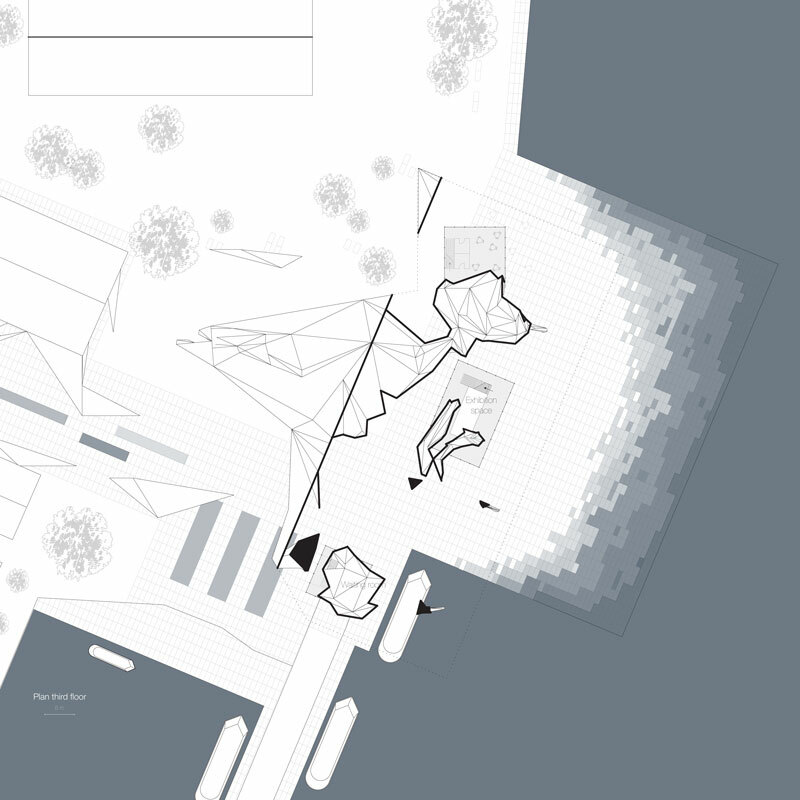 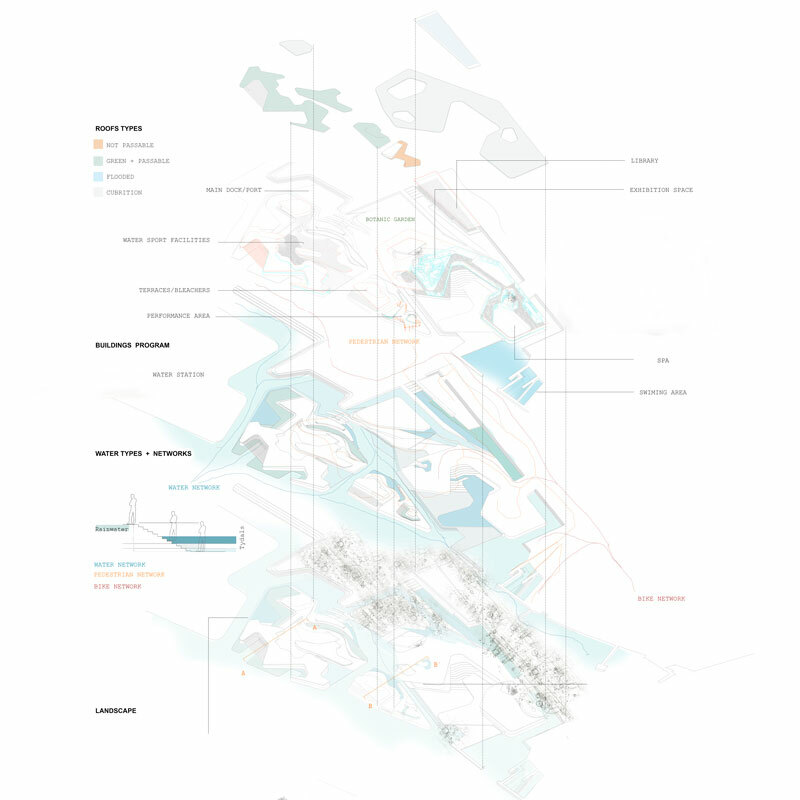 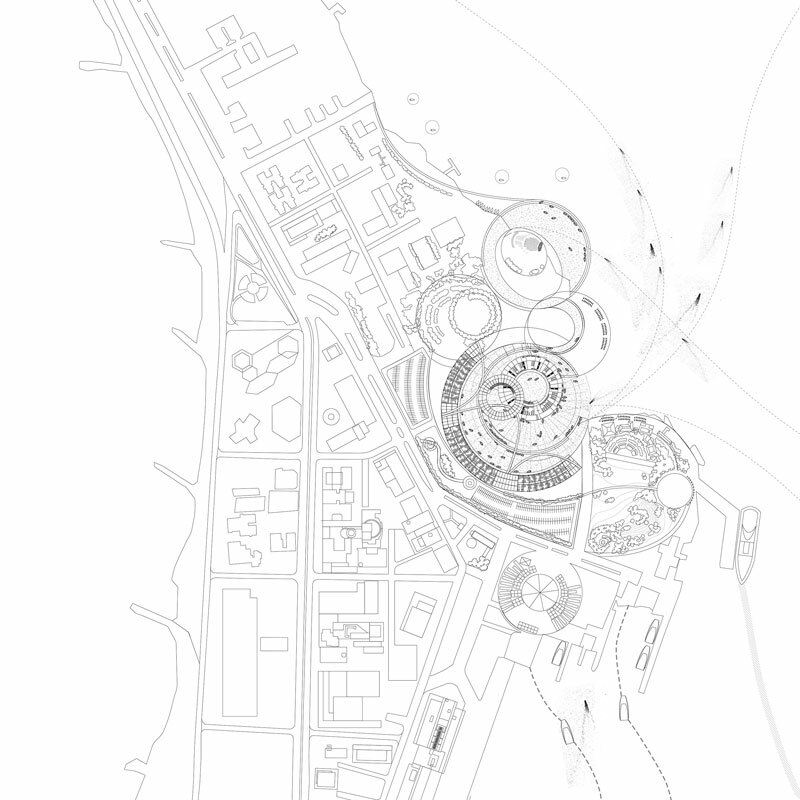 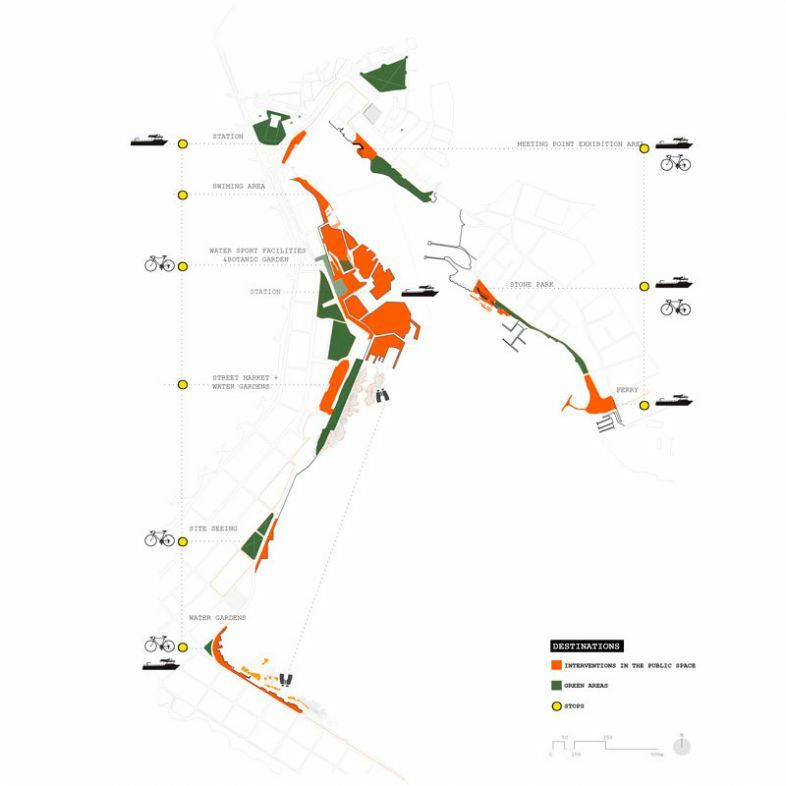 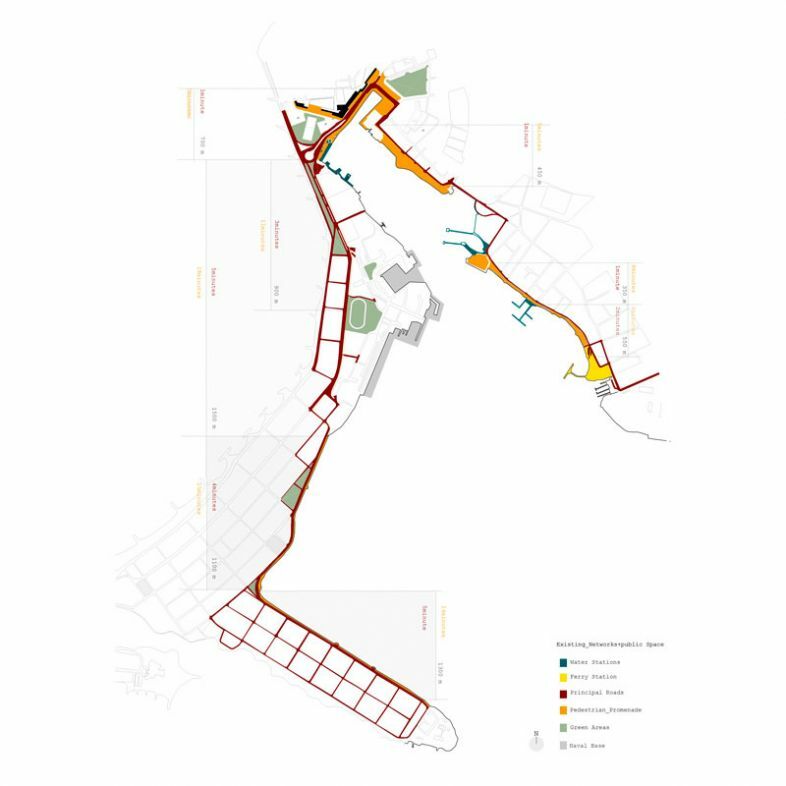 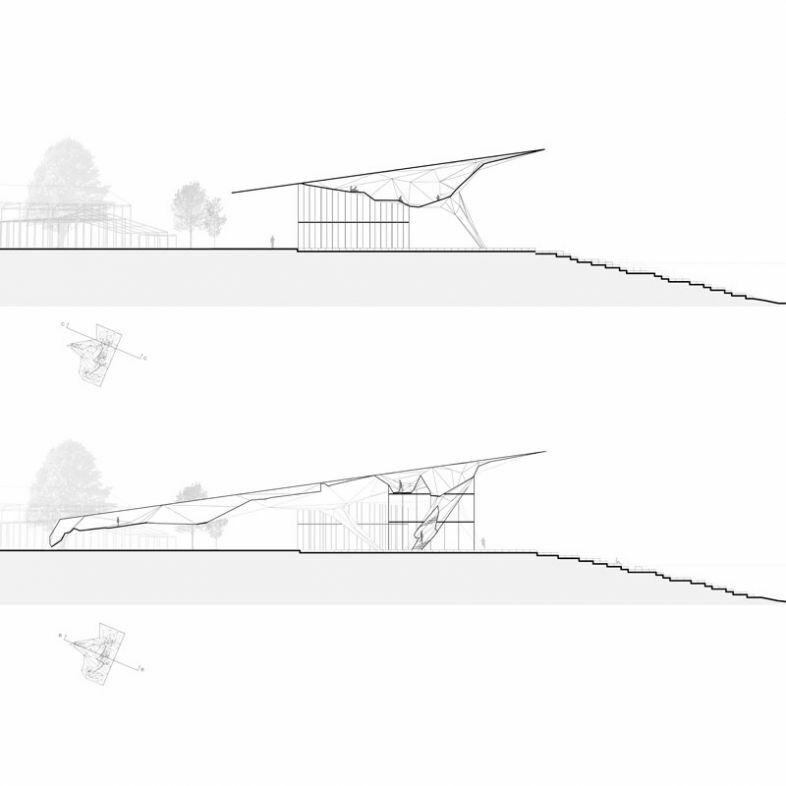 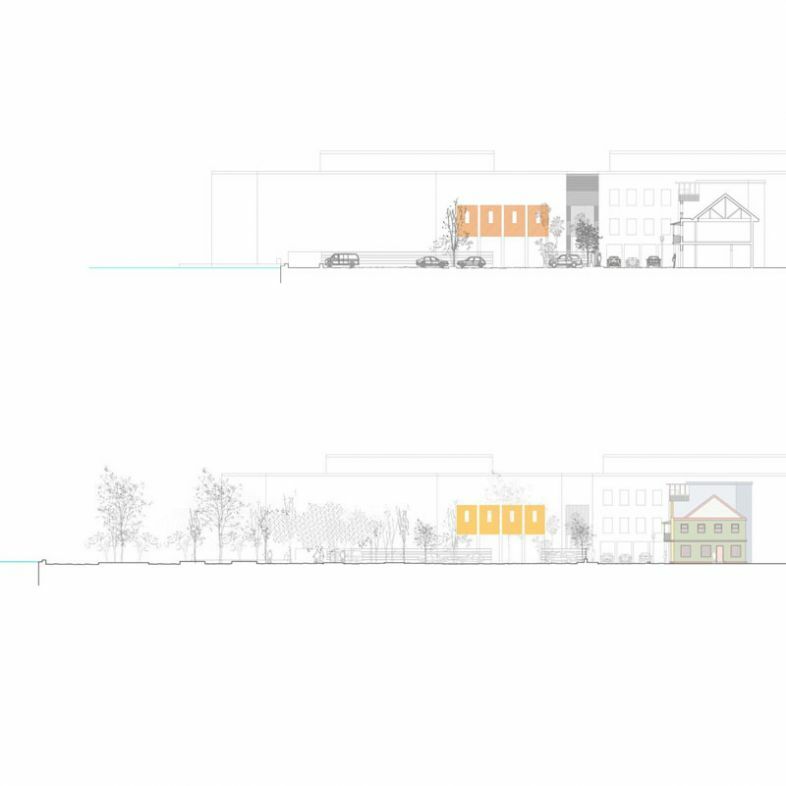 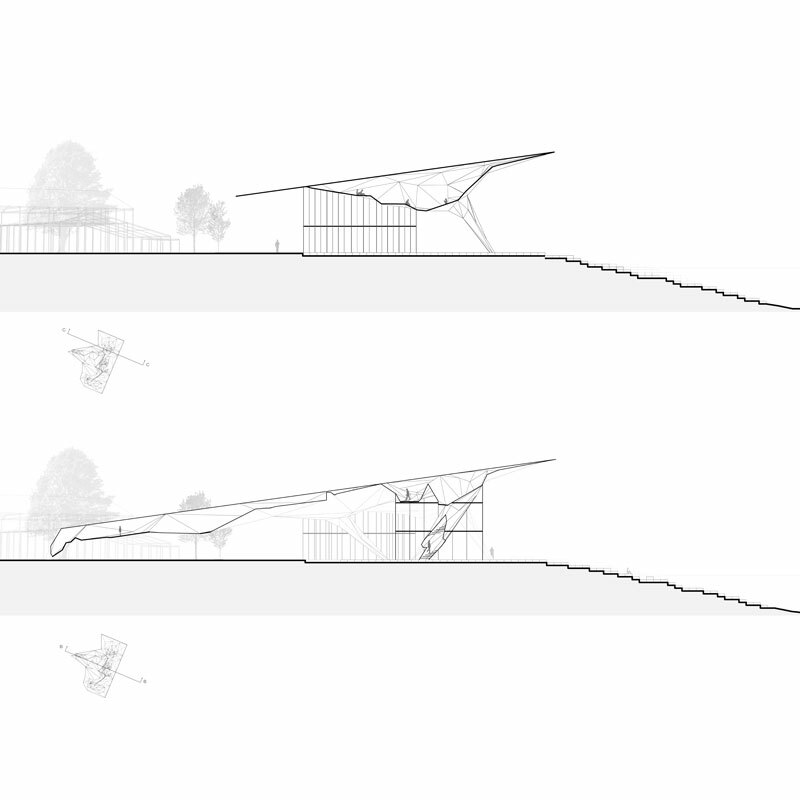 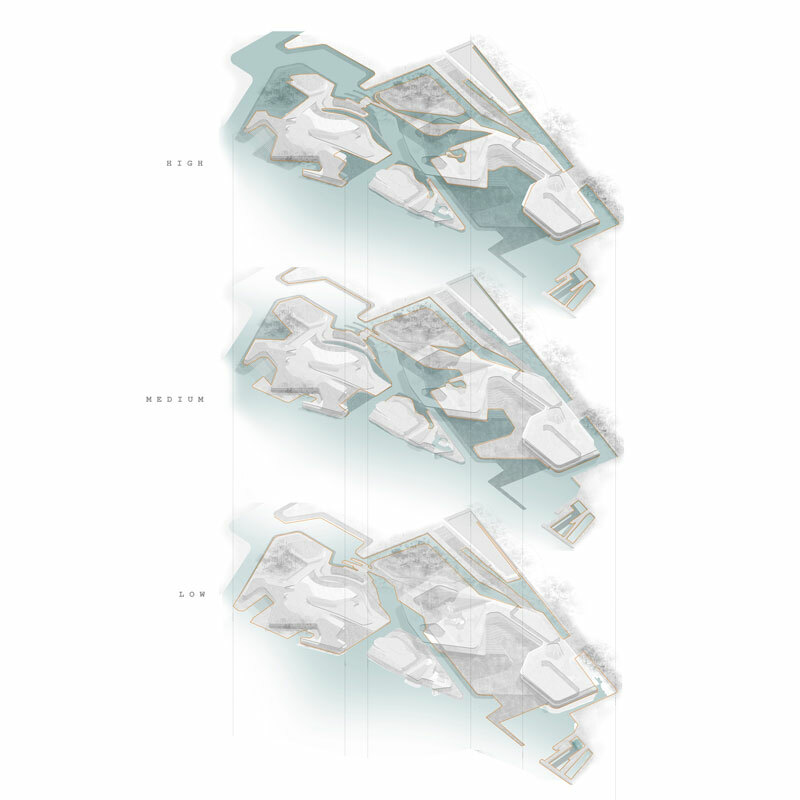 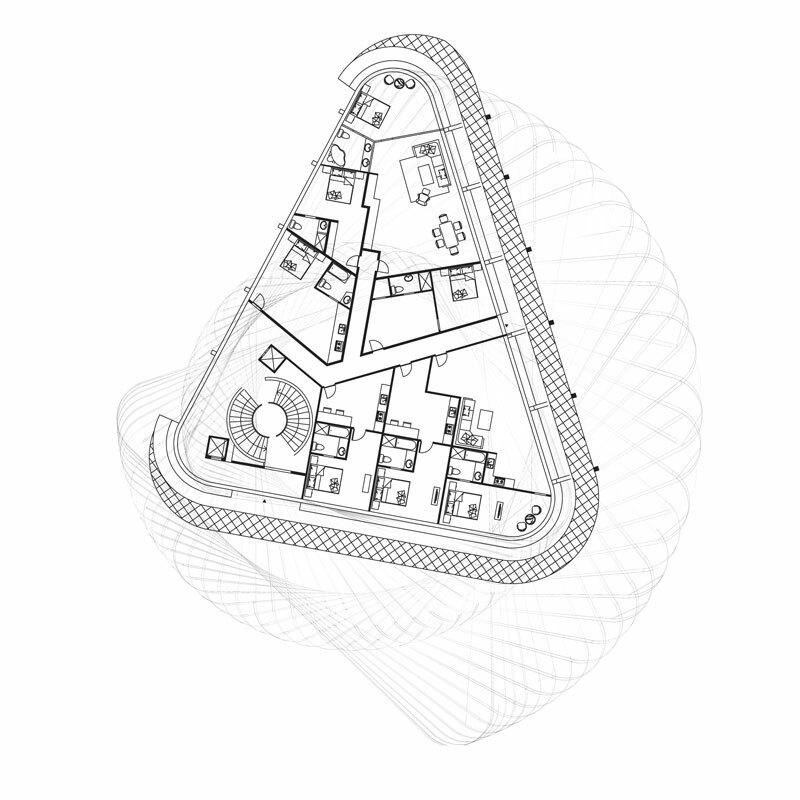 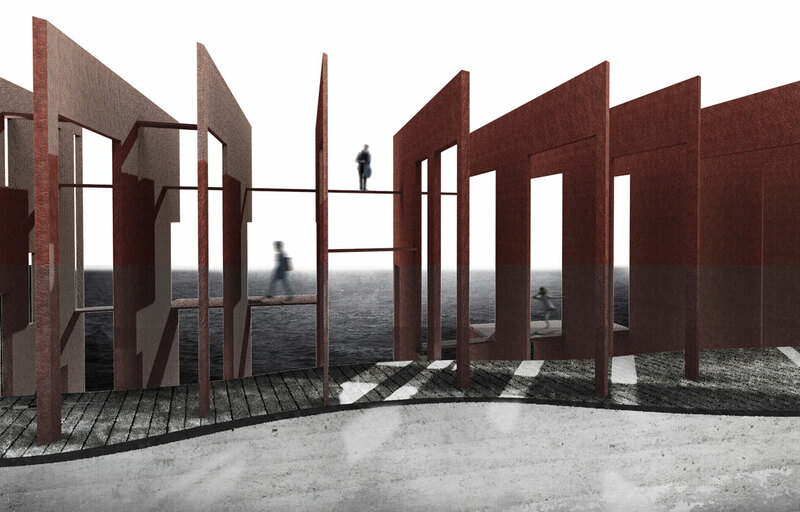 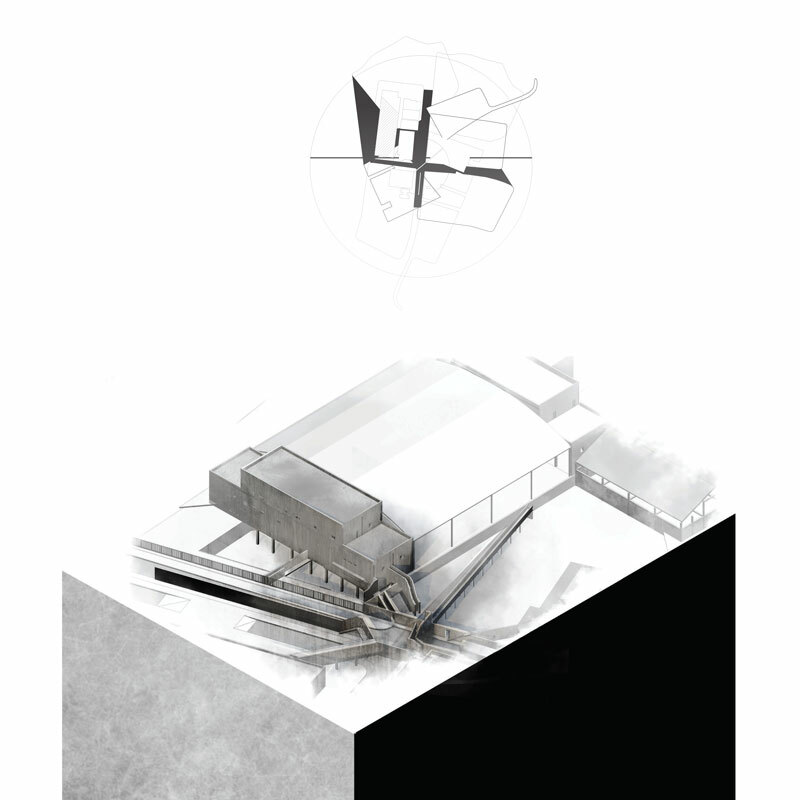 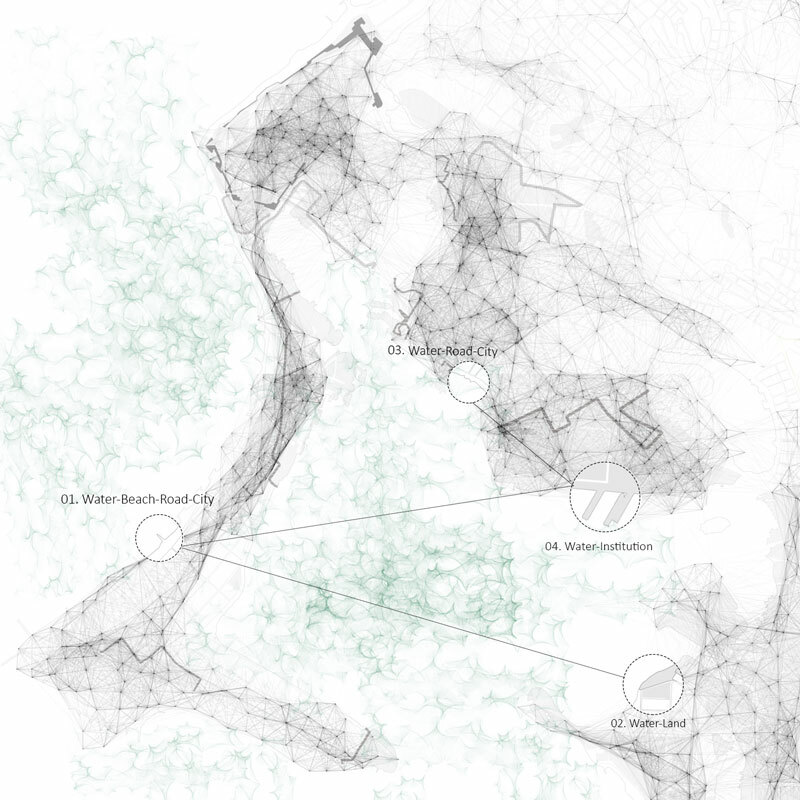 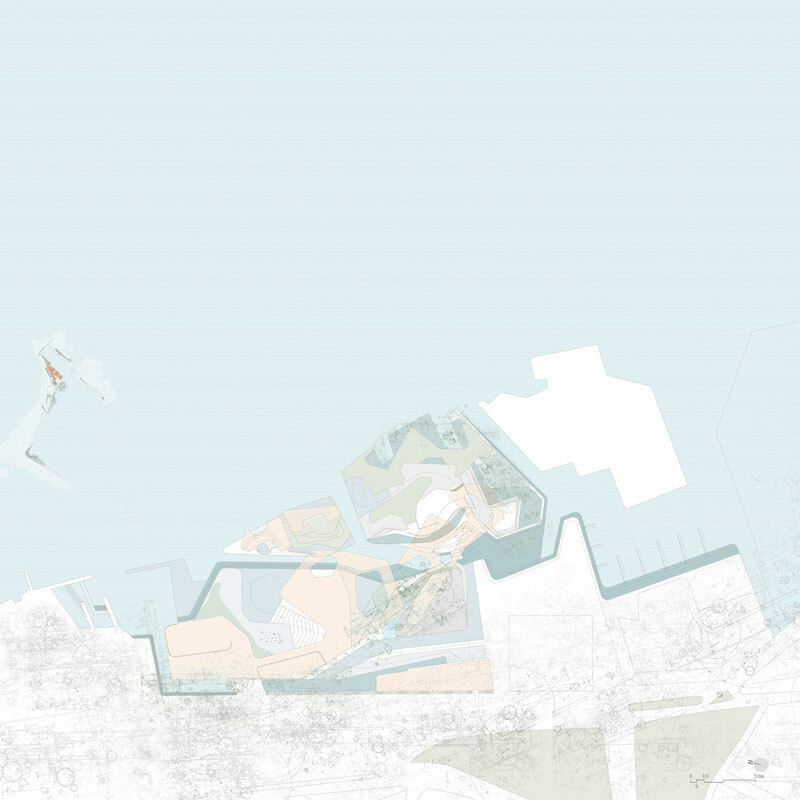 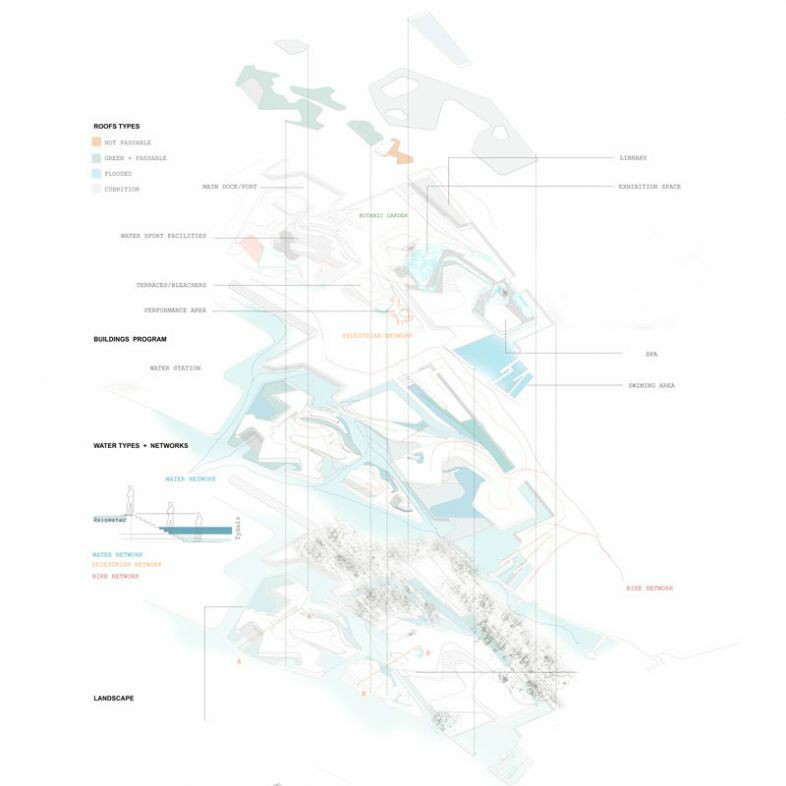 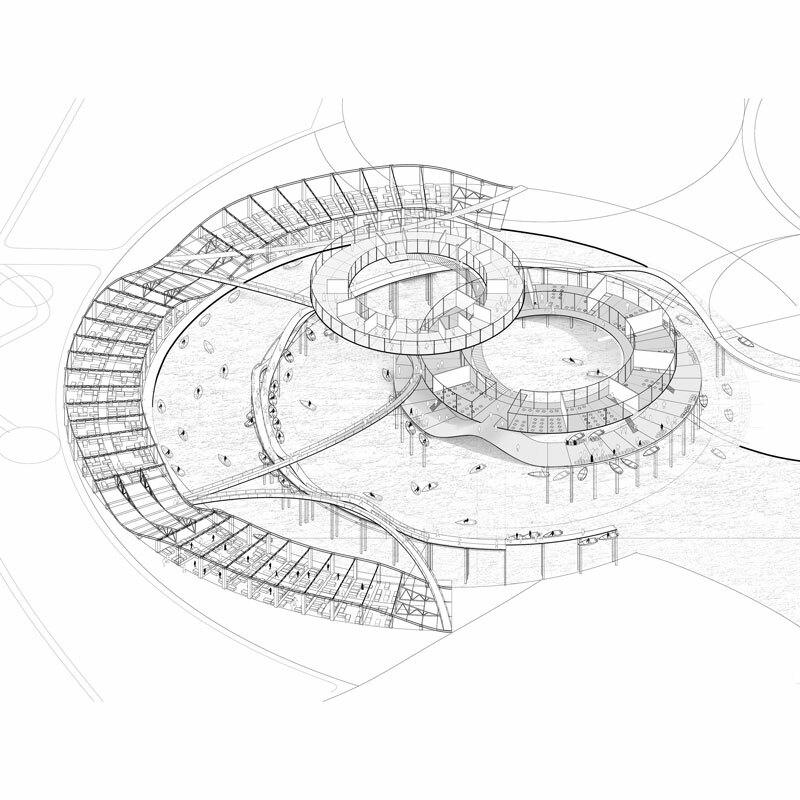 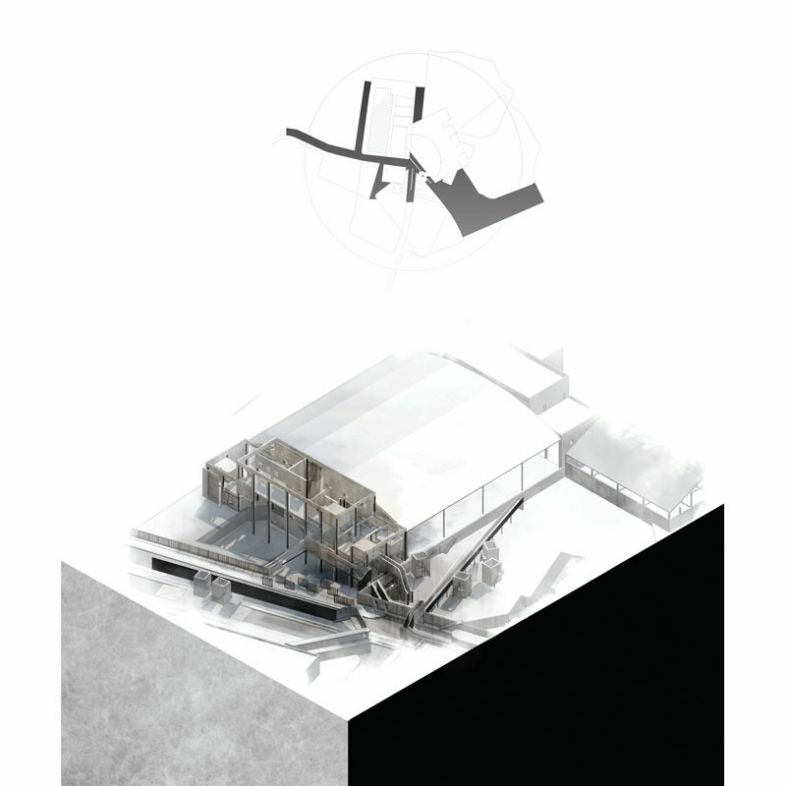 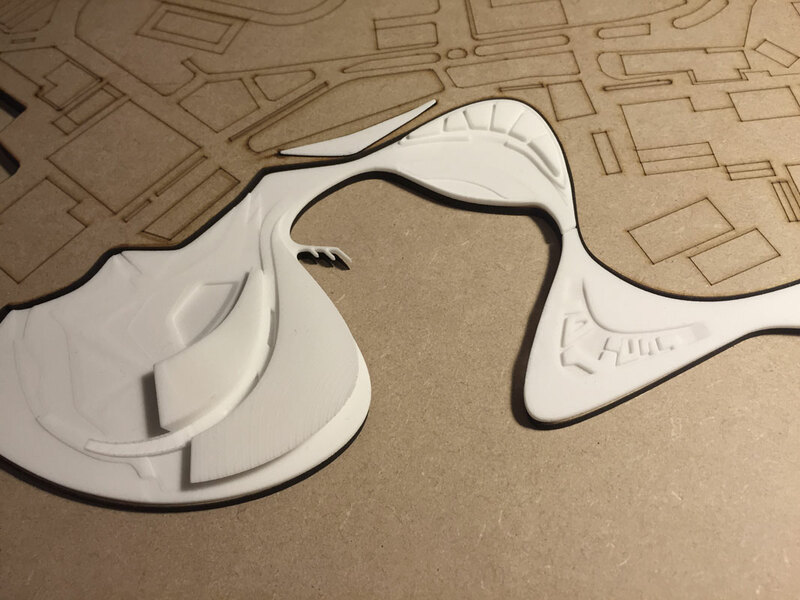 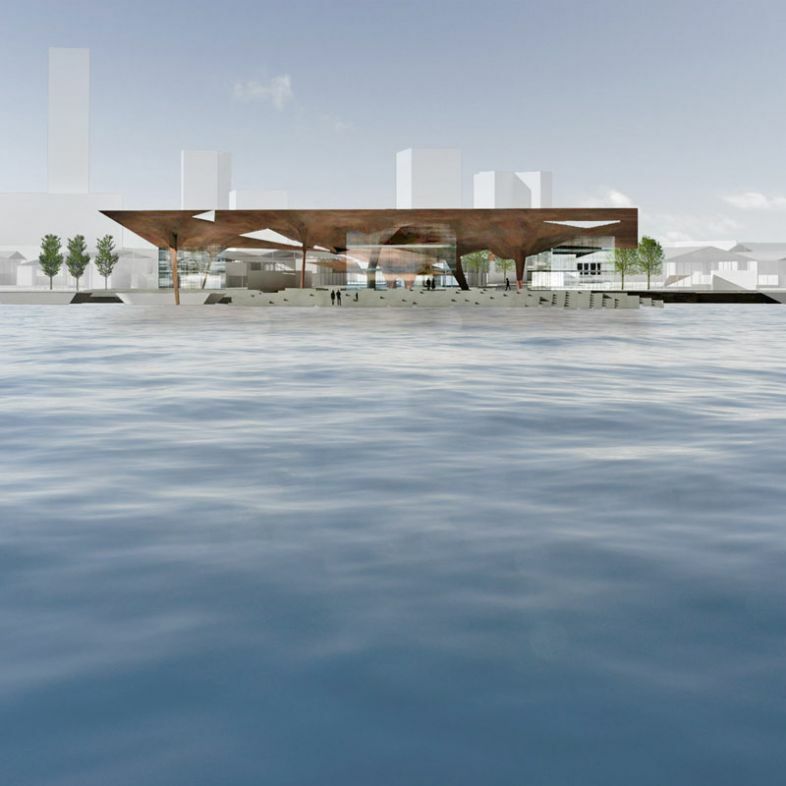 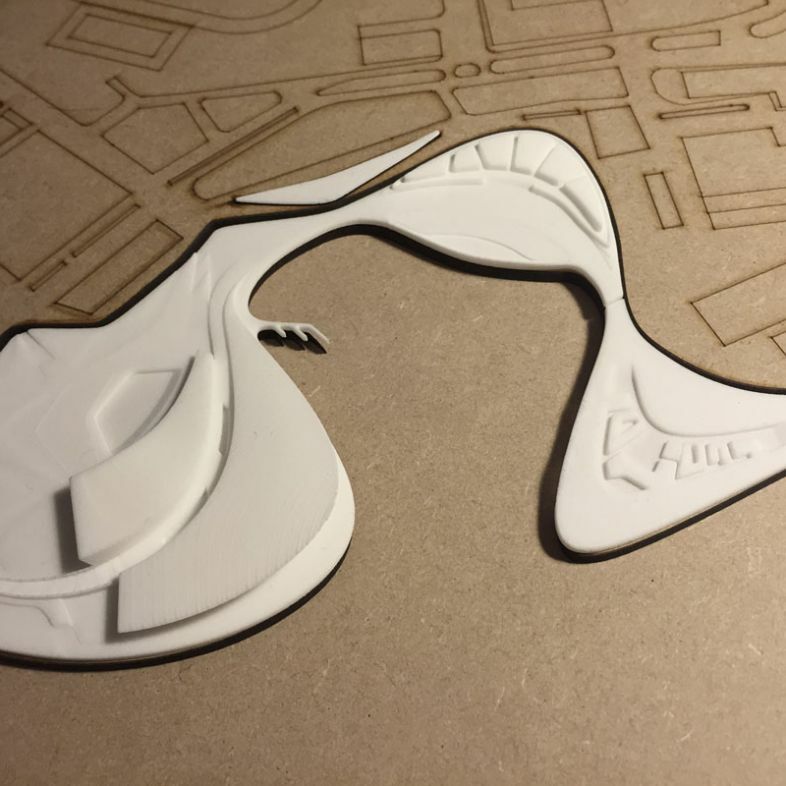 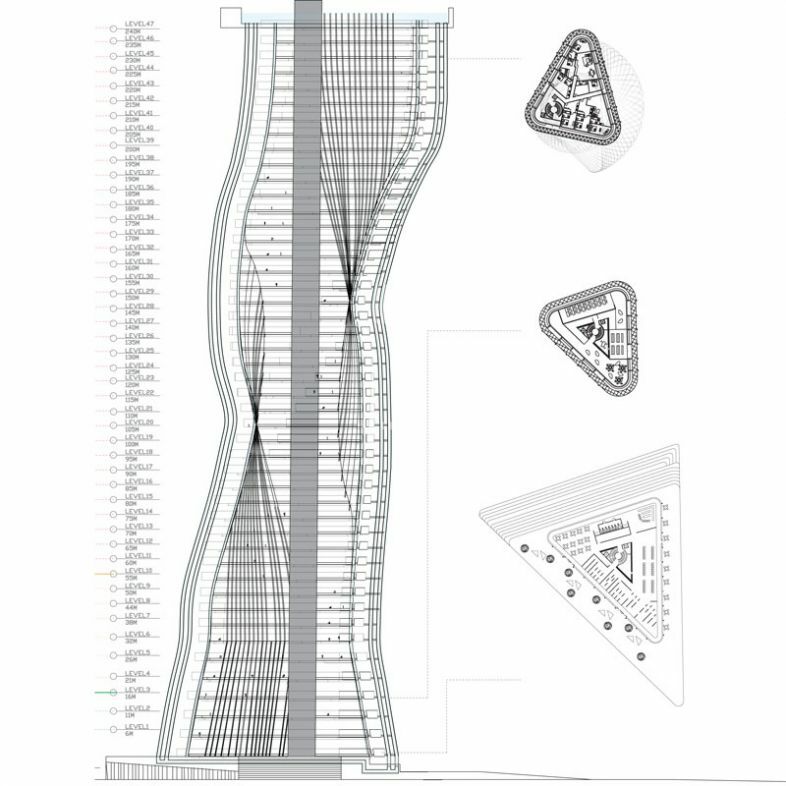 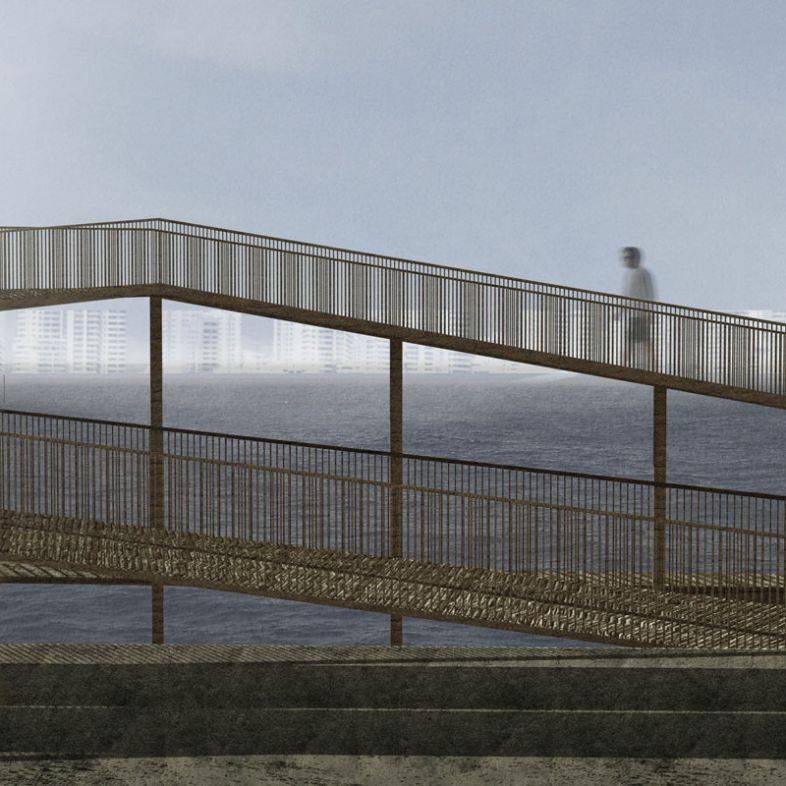 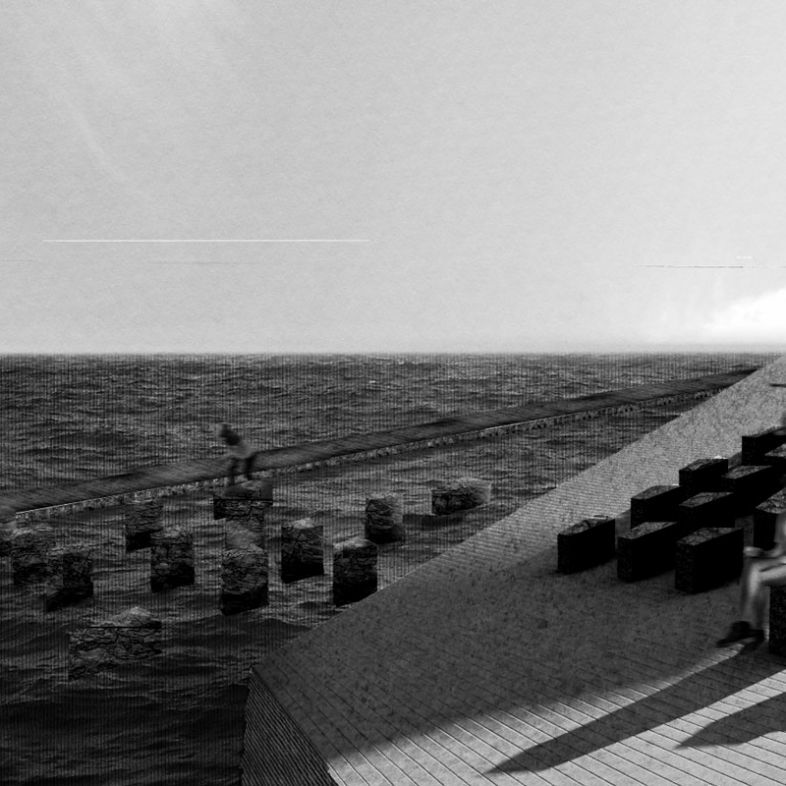 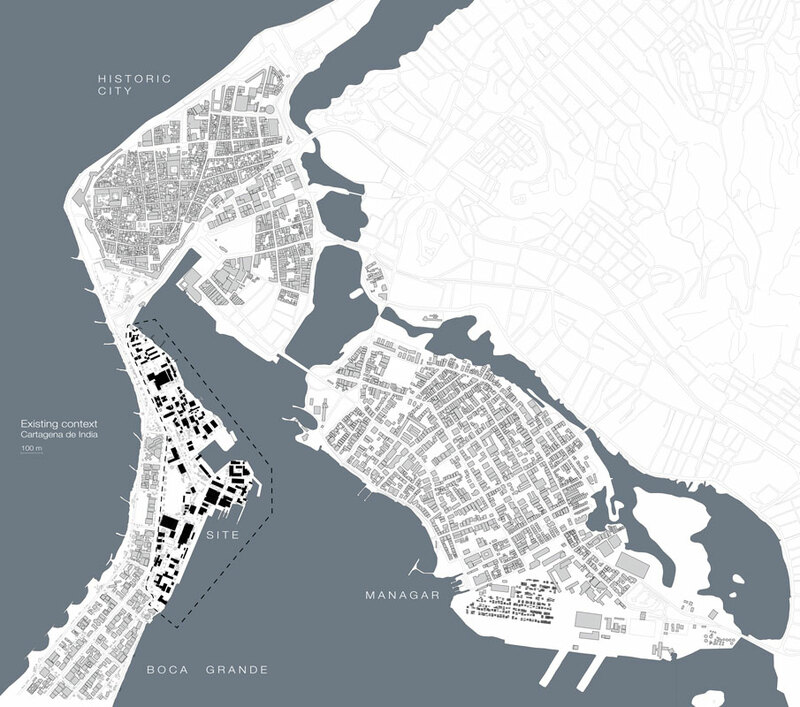 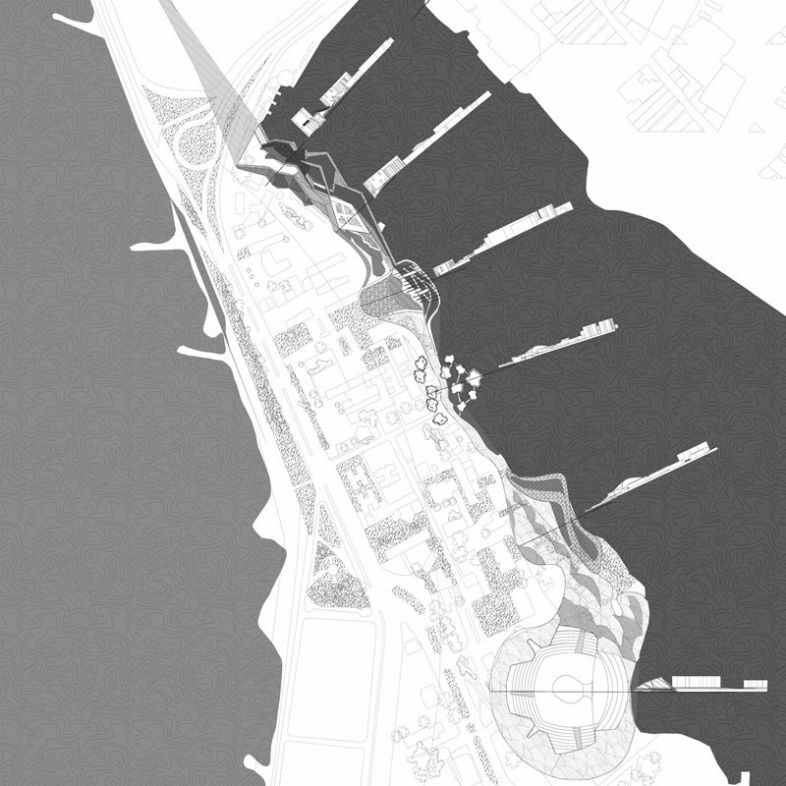 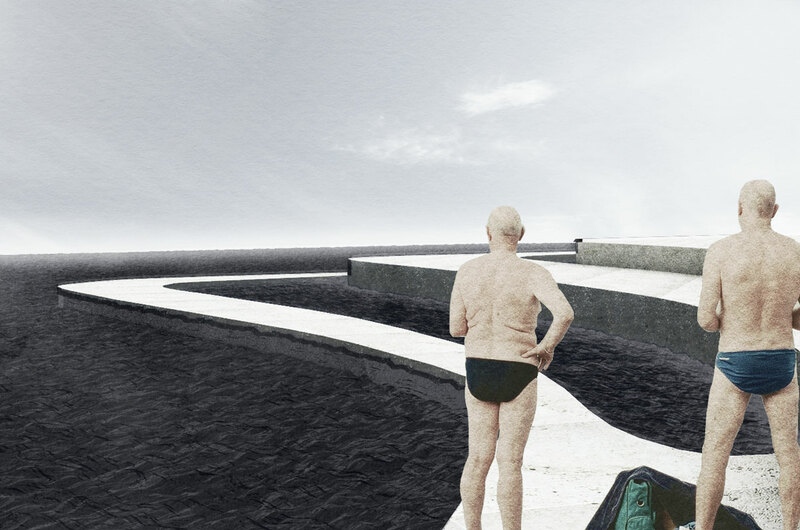 AA Spring Semester Programme 2015 design studio was oriented to explore the regeneration capacity of Bolivar Naval base in Cartagena de Indias, Colombia, to conceive the site as a new integrated district of the city. 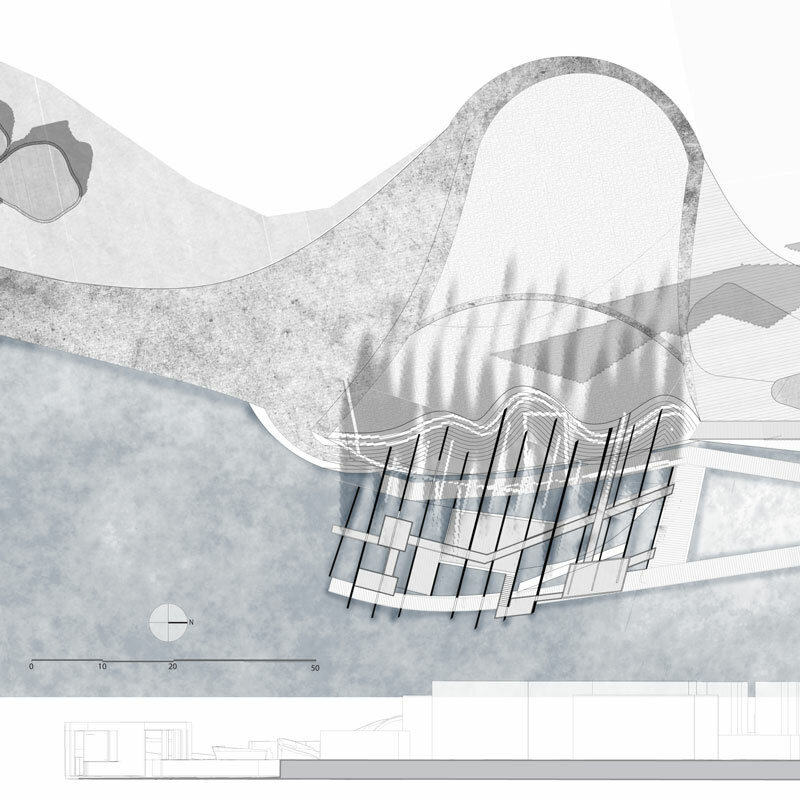 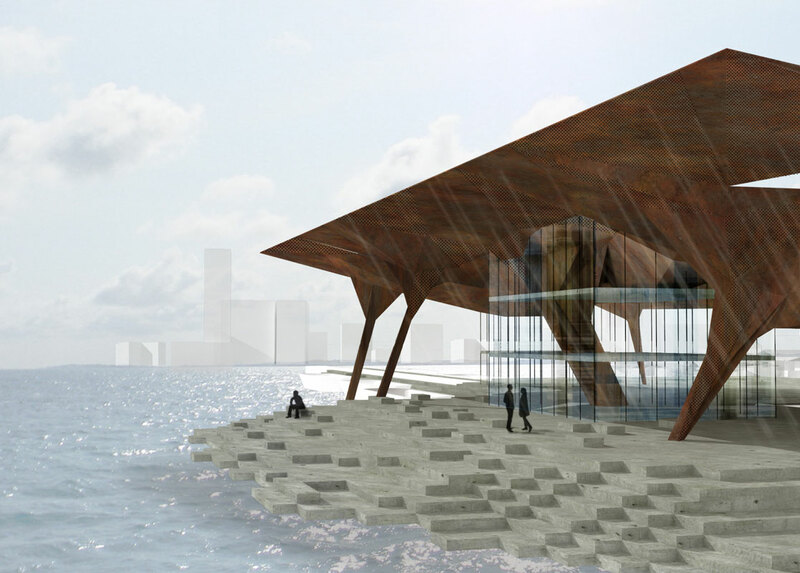 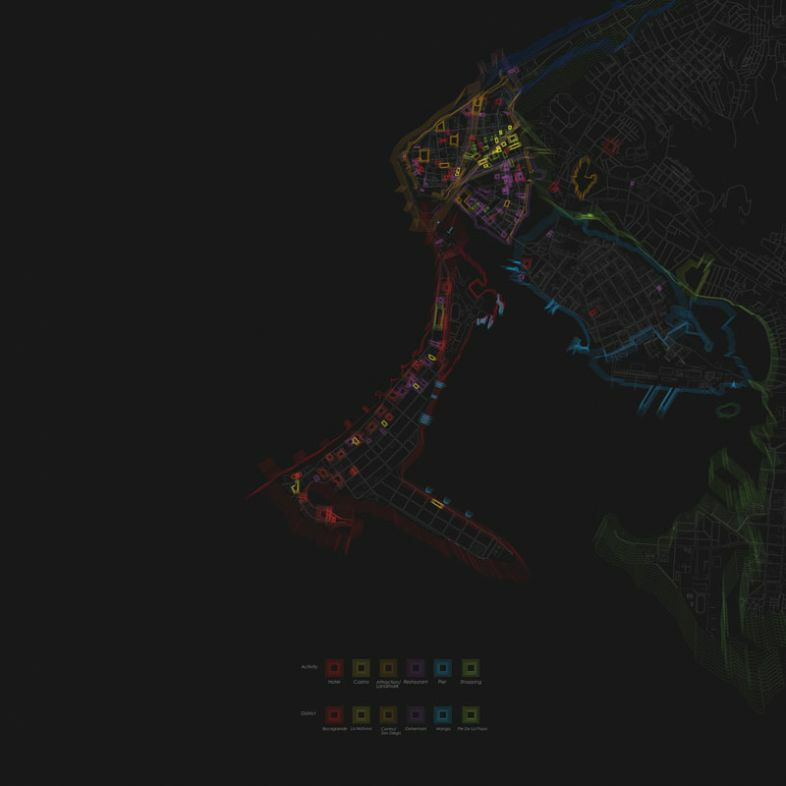 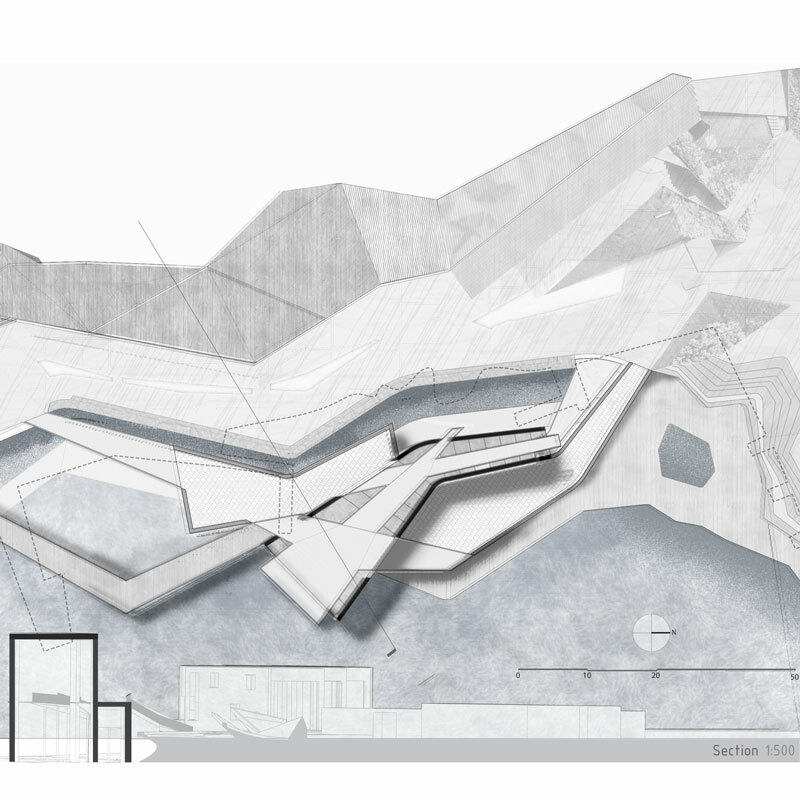 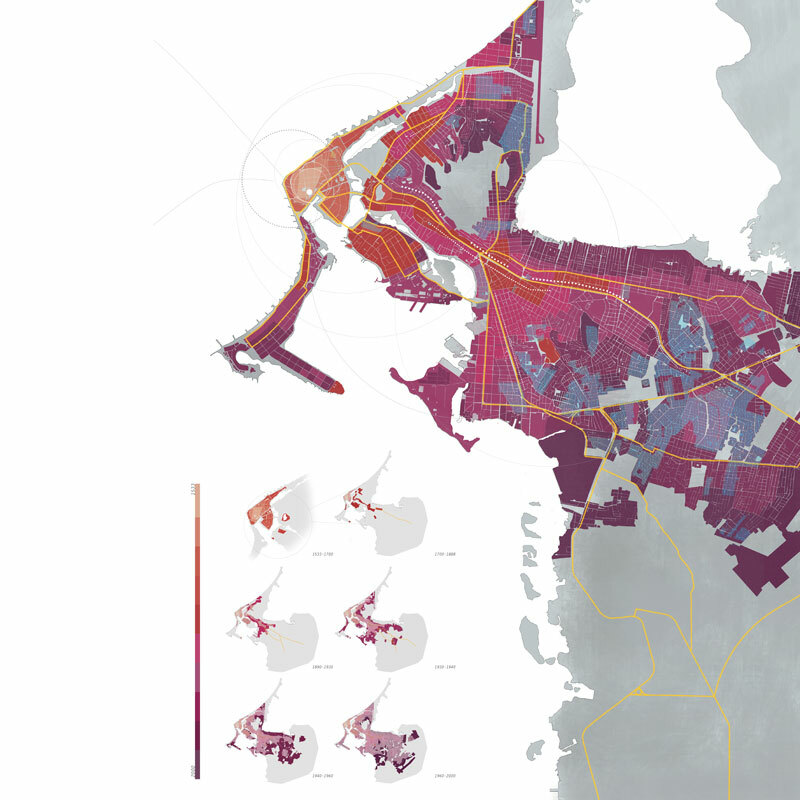 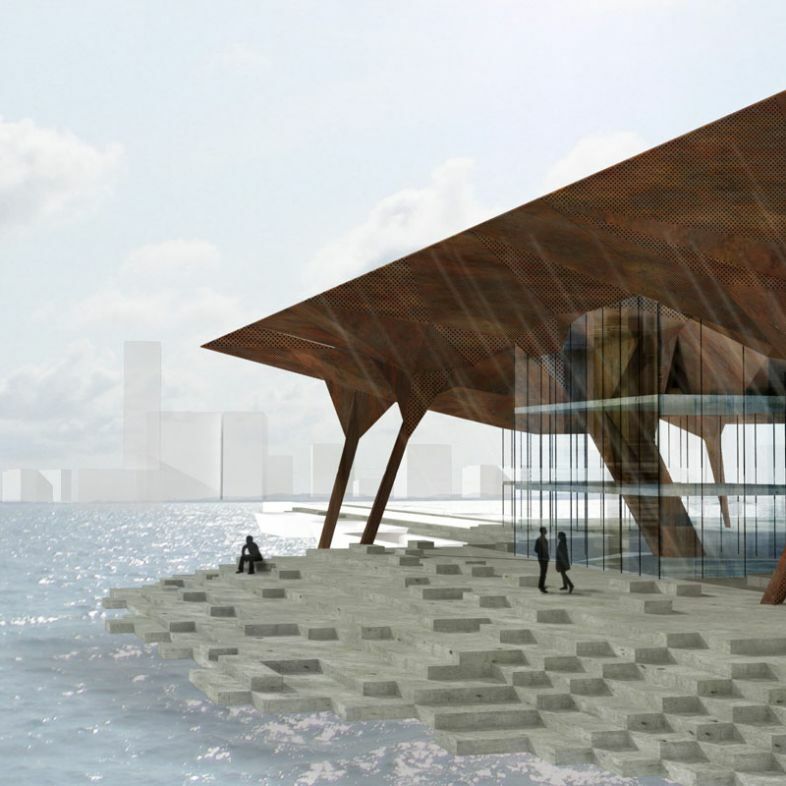 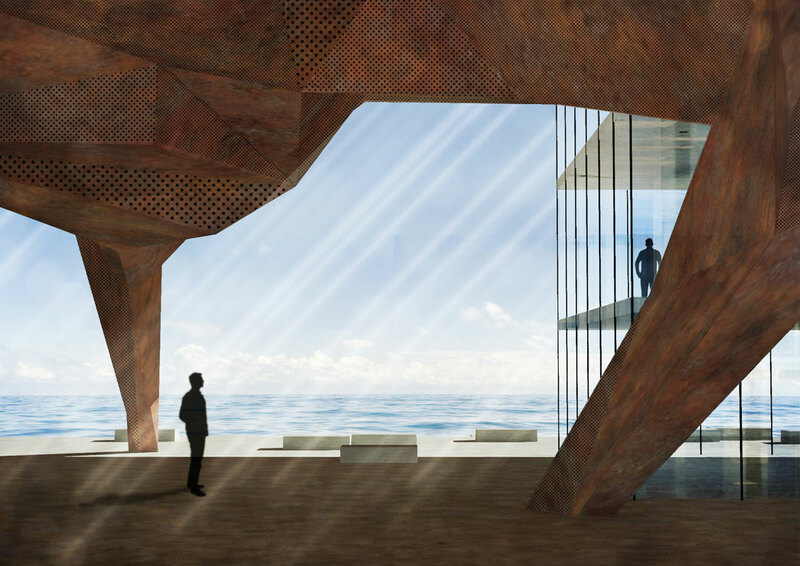 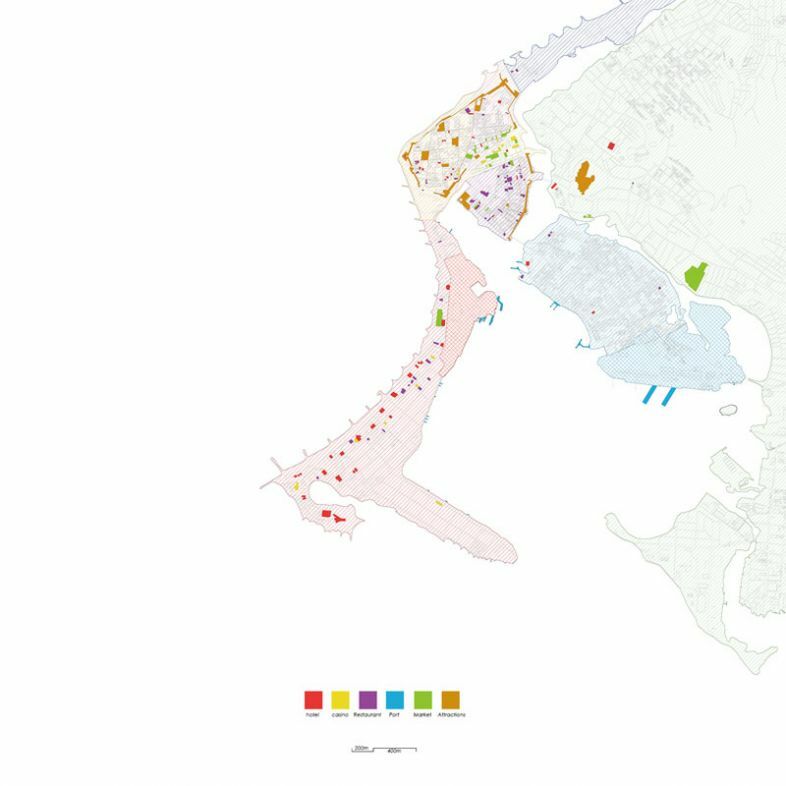 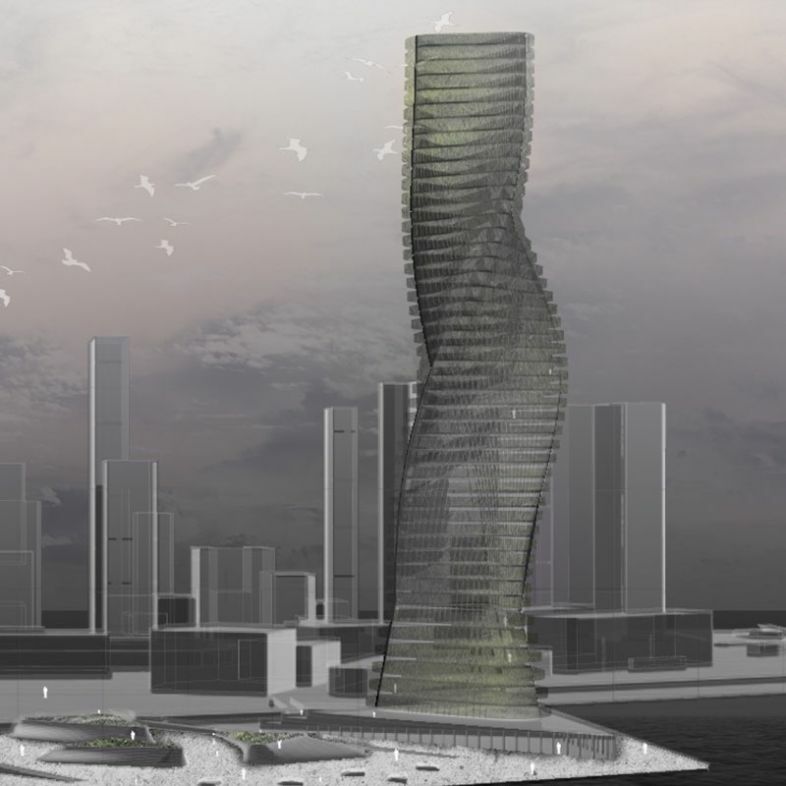 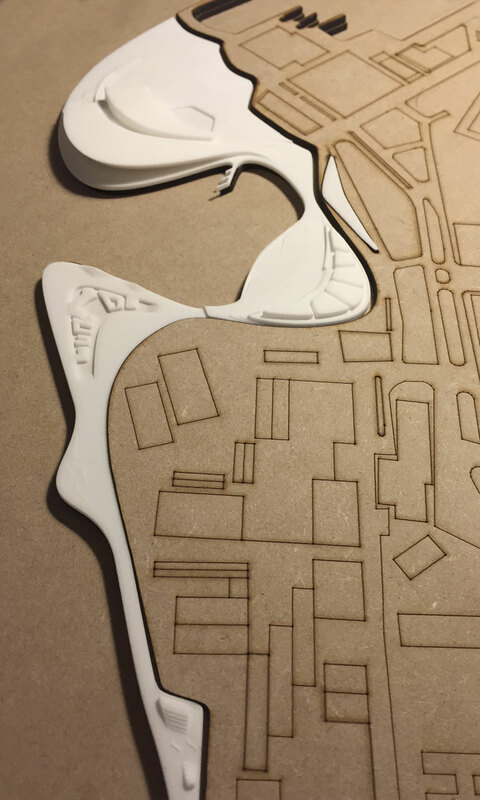 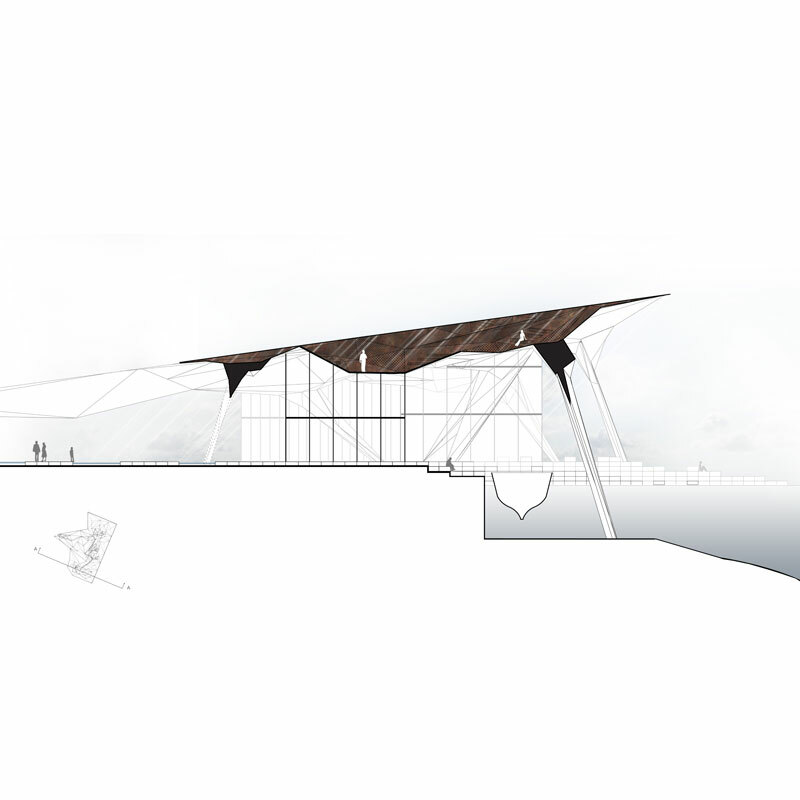 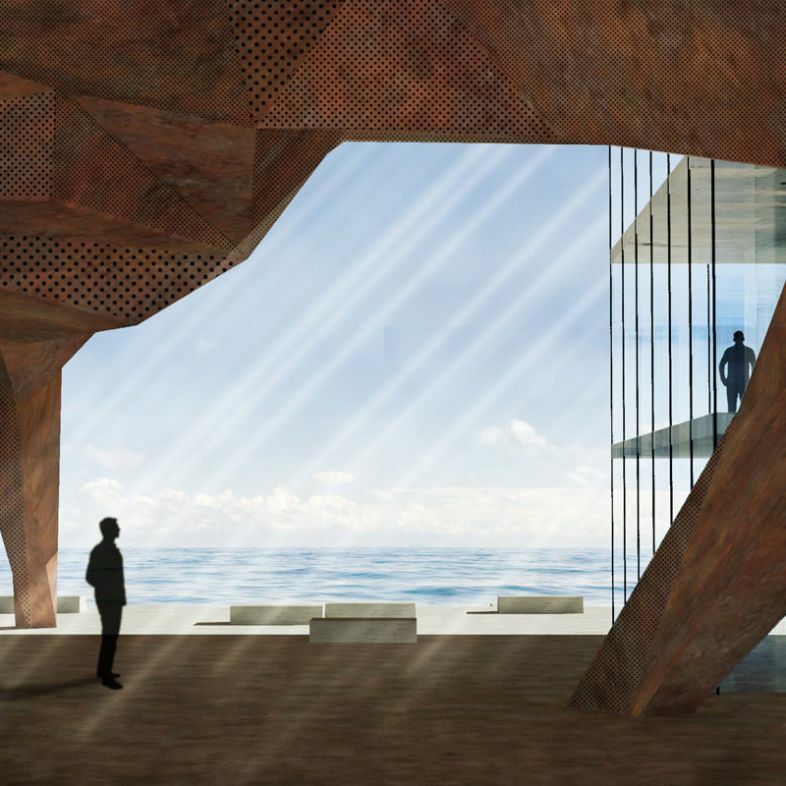 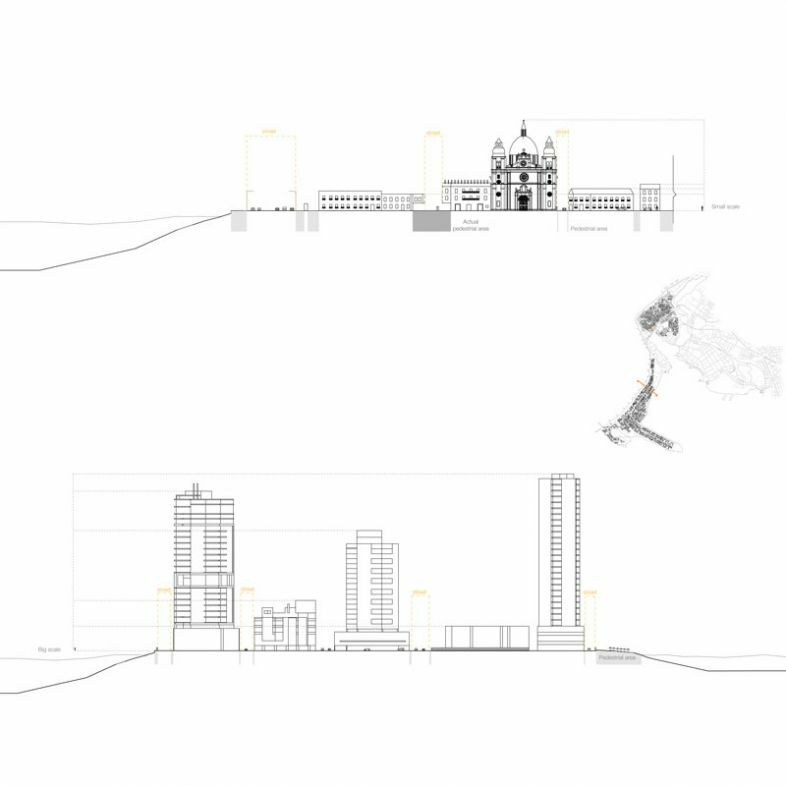 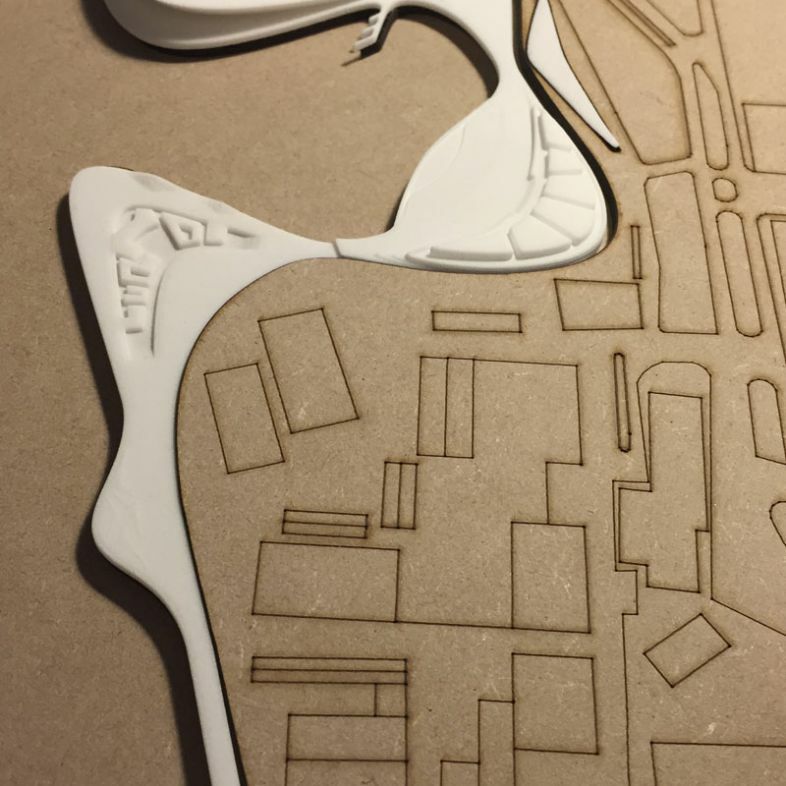 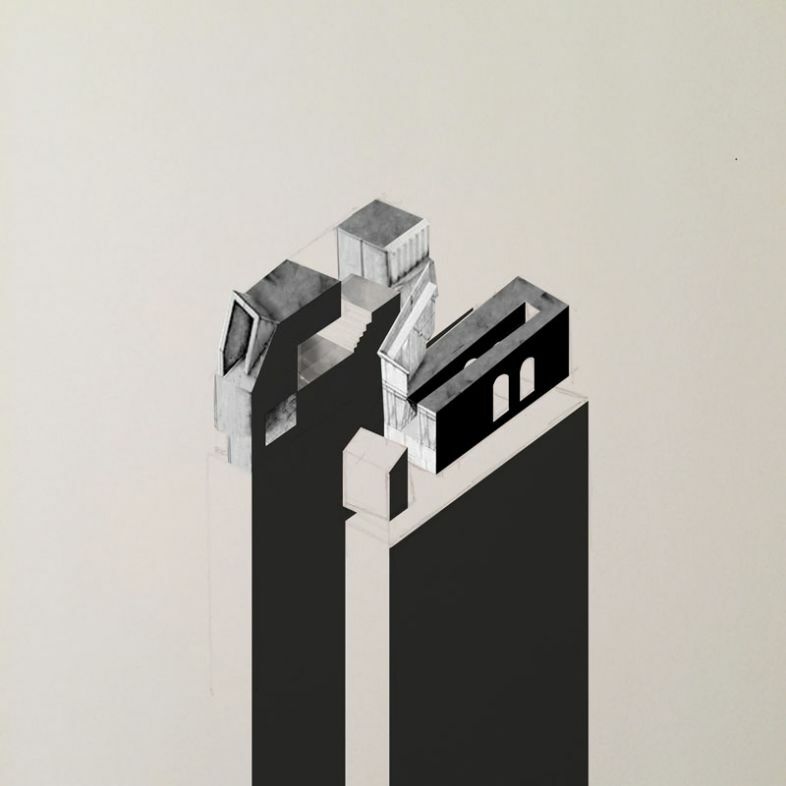 Students studied Cartagena de Indias from a multi scalar perspective, from urban to architectural, in order to formulate their self-elaborated briefs. 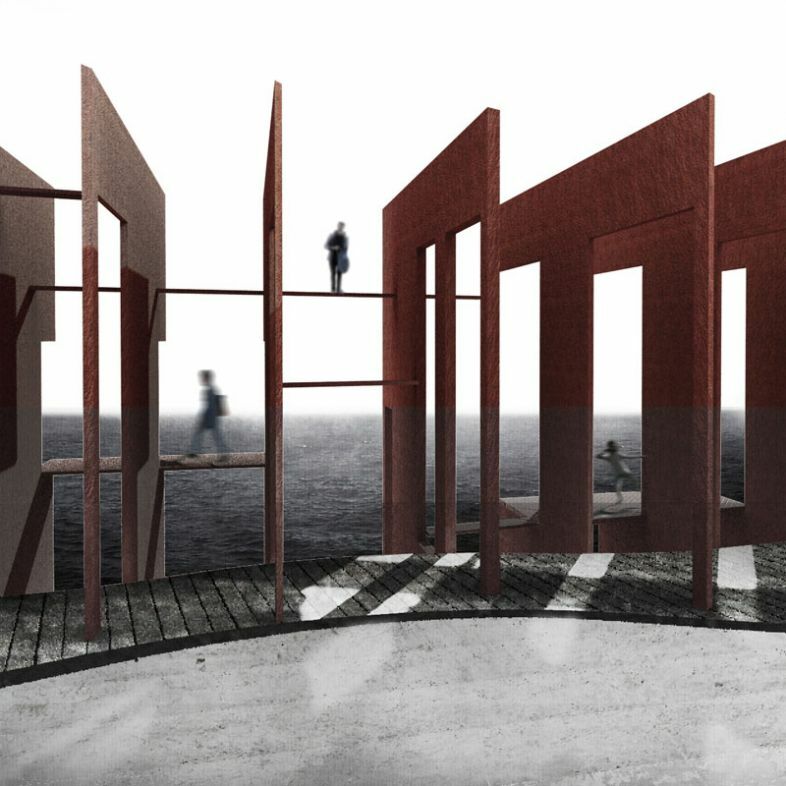 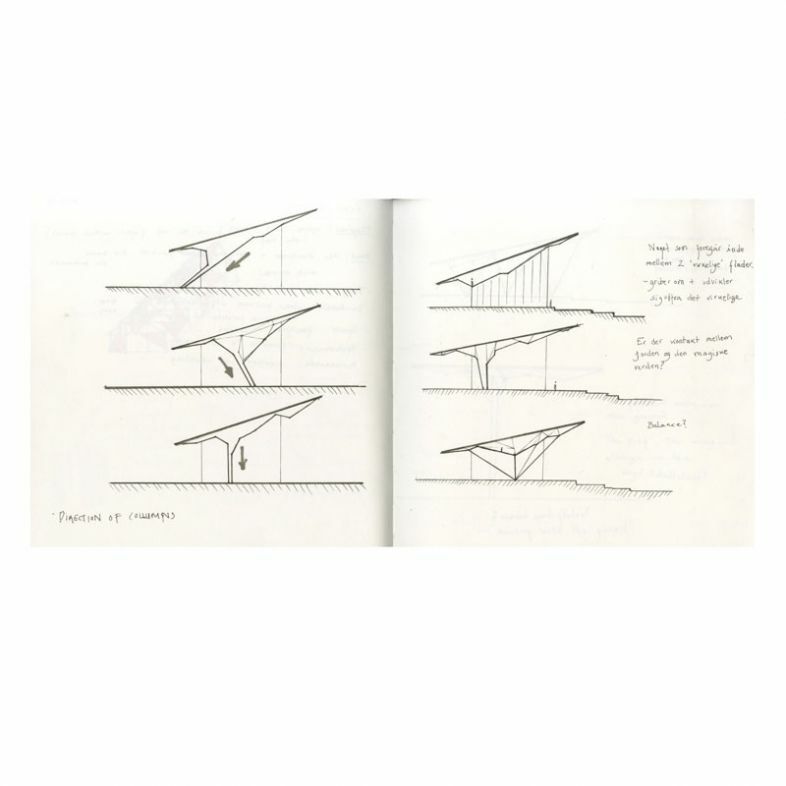 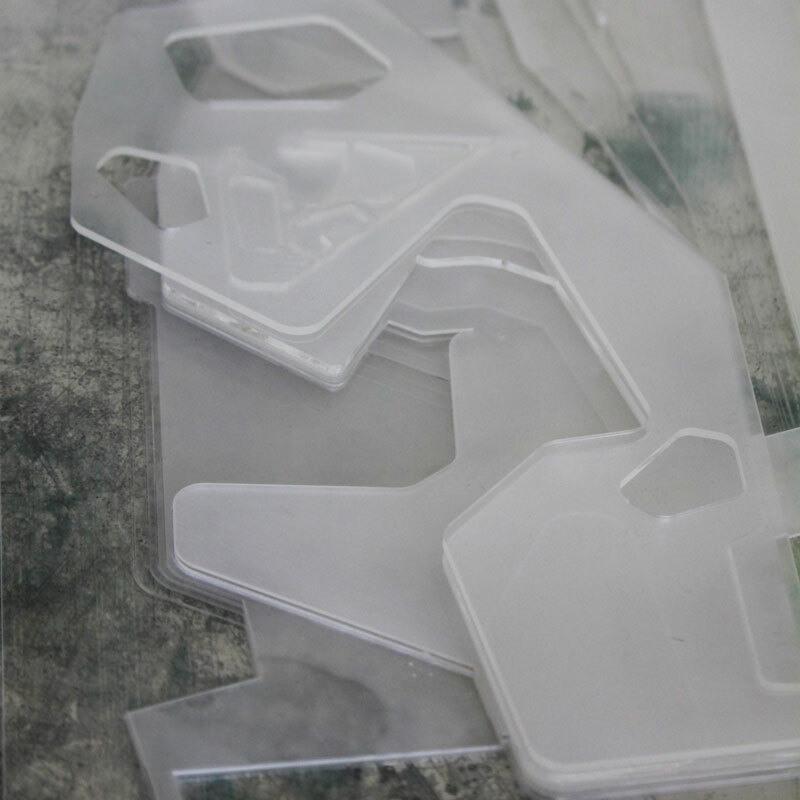 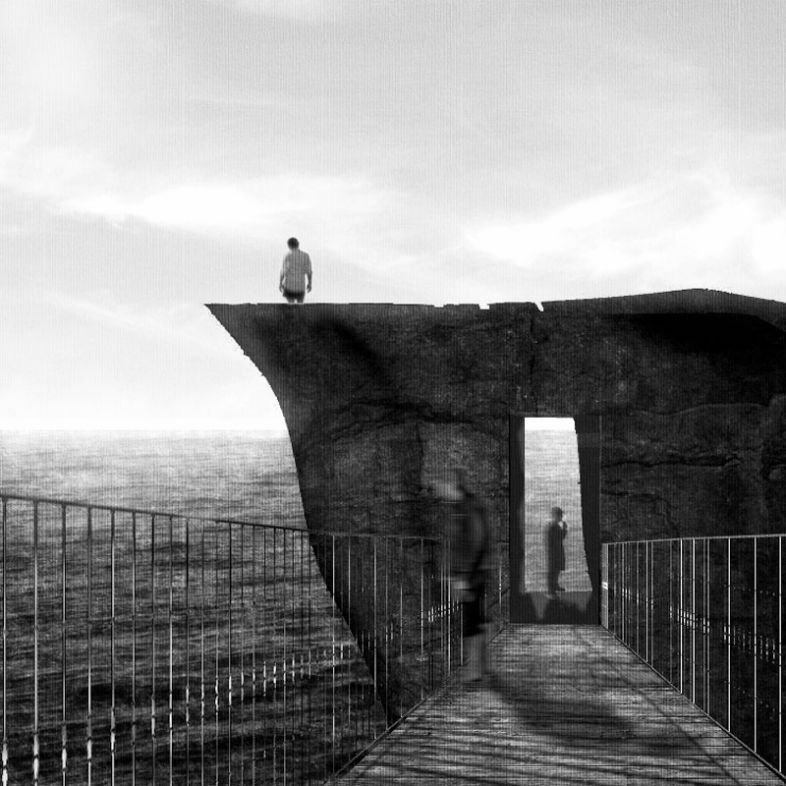 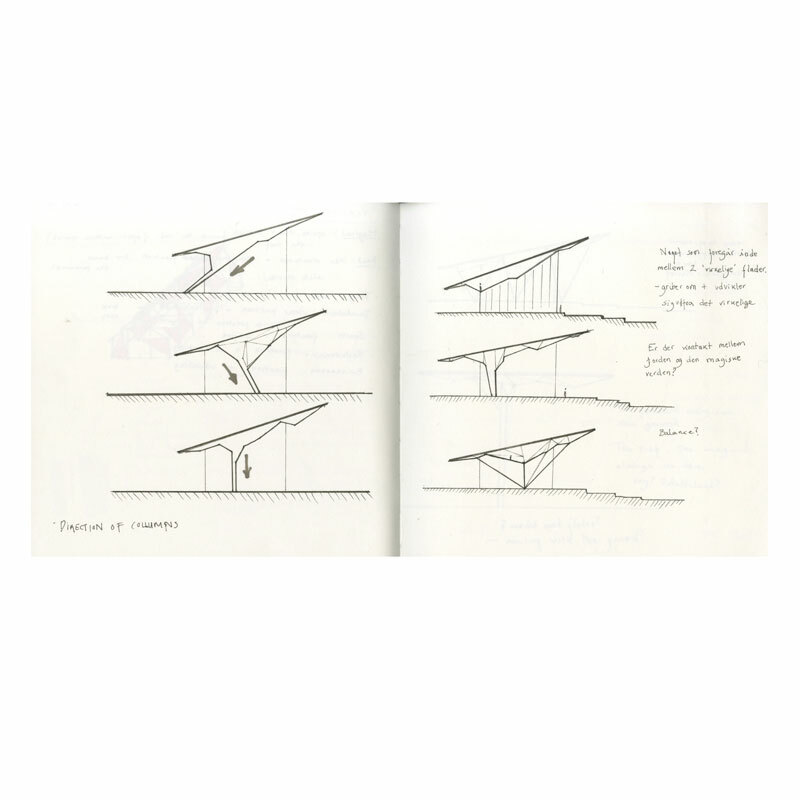 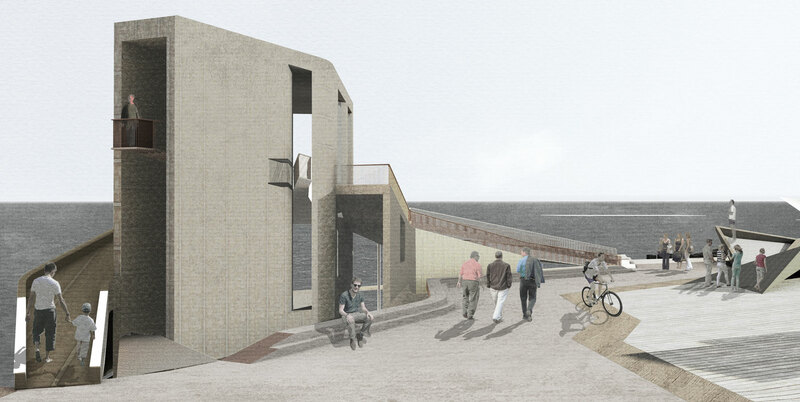 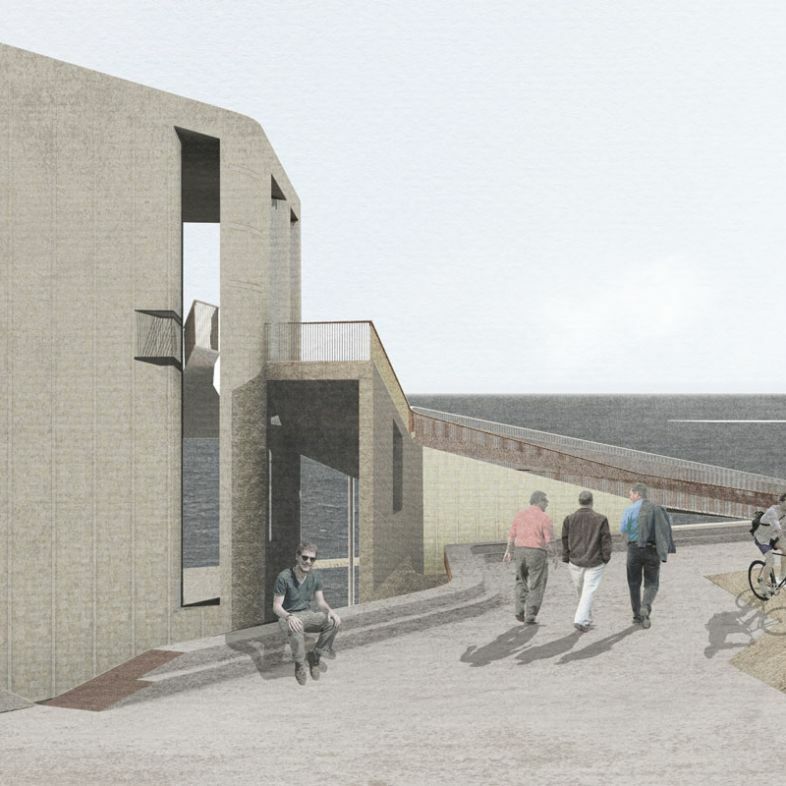 The programme pushes the student to develop a coherent line of thought referred as project narrative that show the progression from conceptual thinking to design outcome.